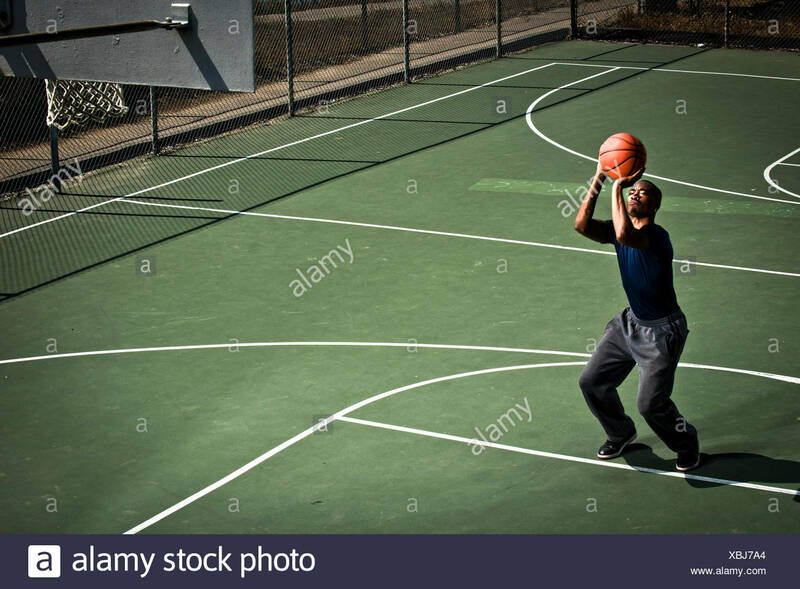 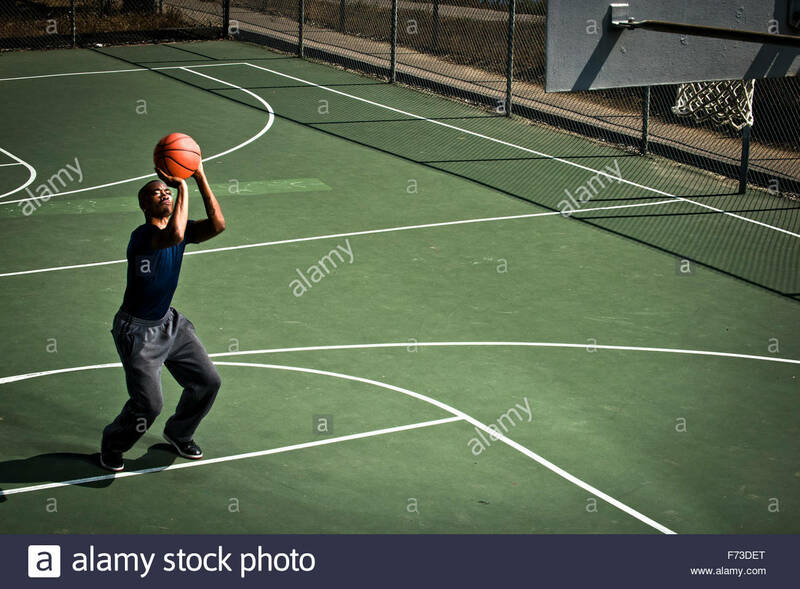 A basketball player practicing free throws. 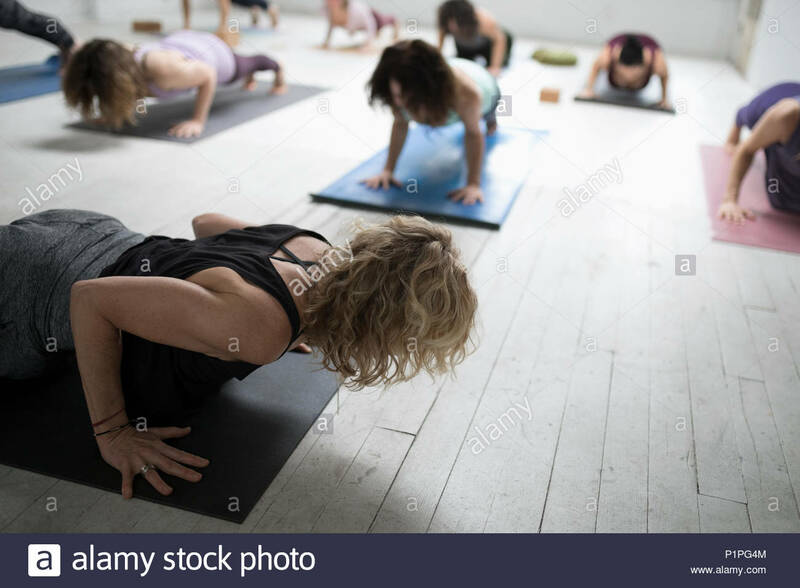 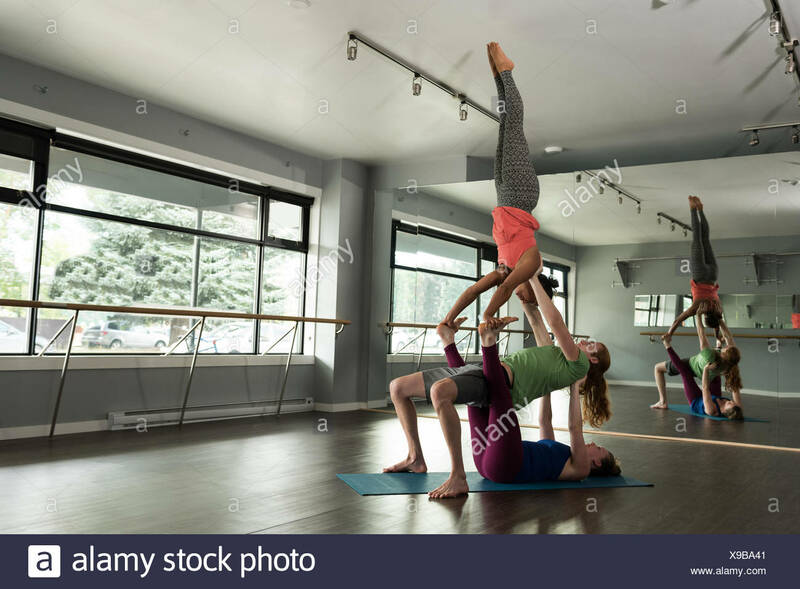 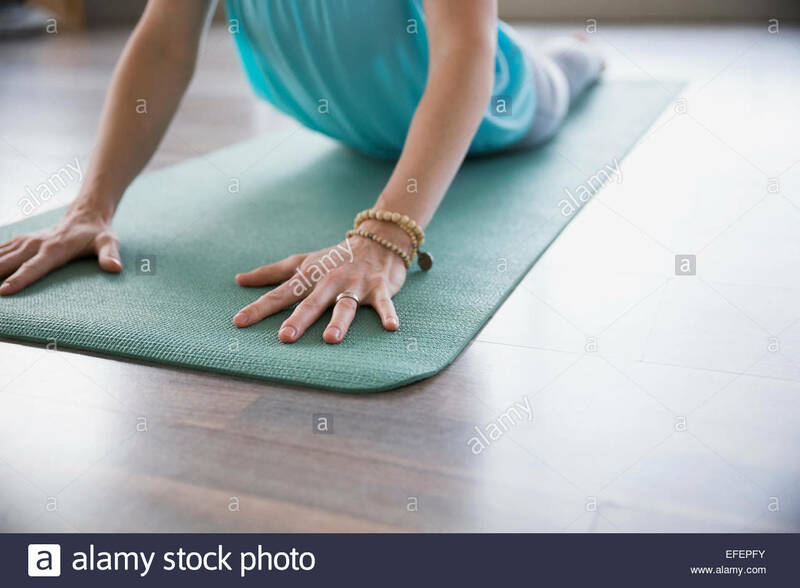 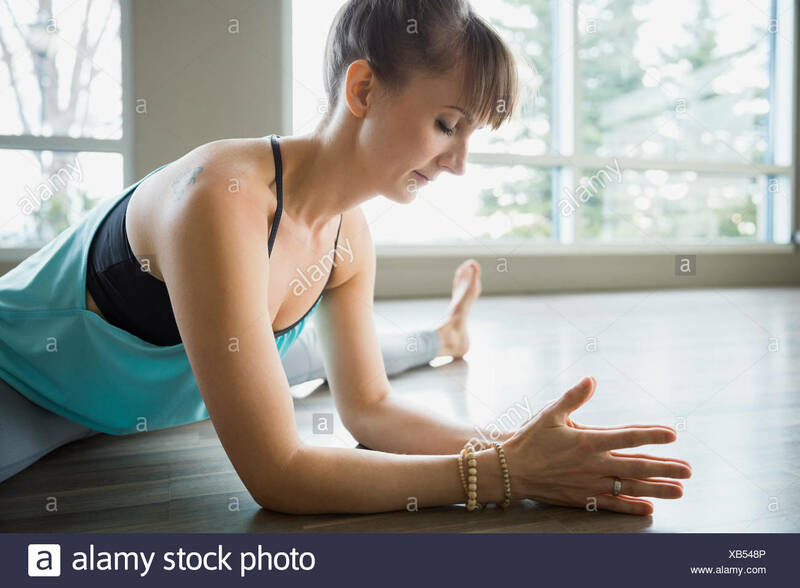 Portrait of mature woman practicing yoga at gym. 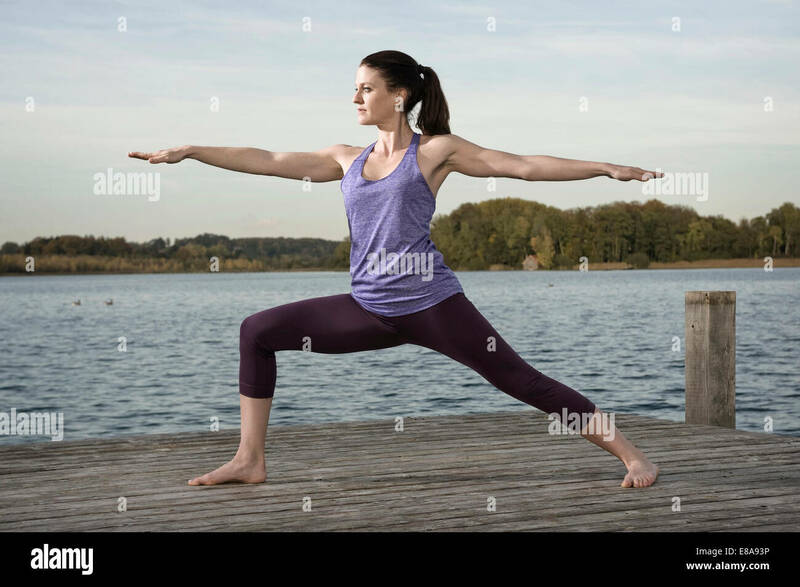 Fitness female doing Triangle yoga Pose, Trikonasana. 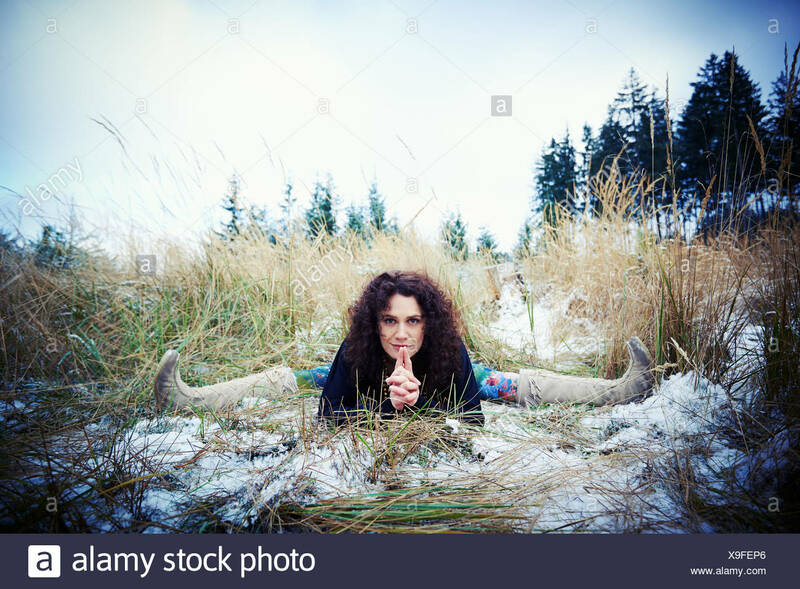 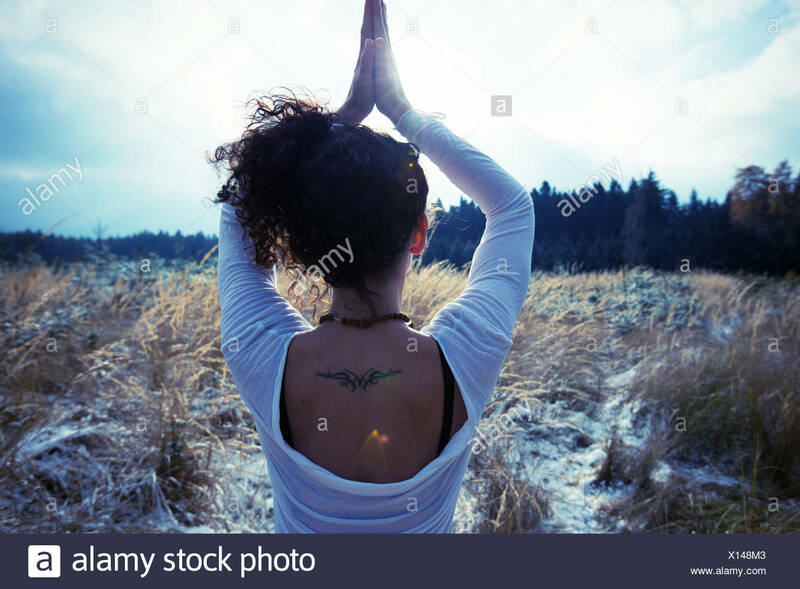 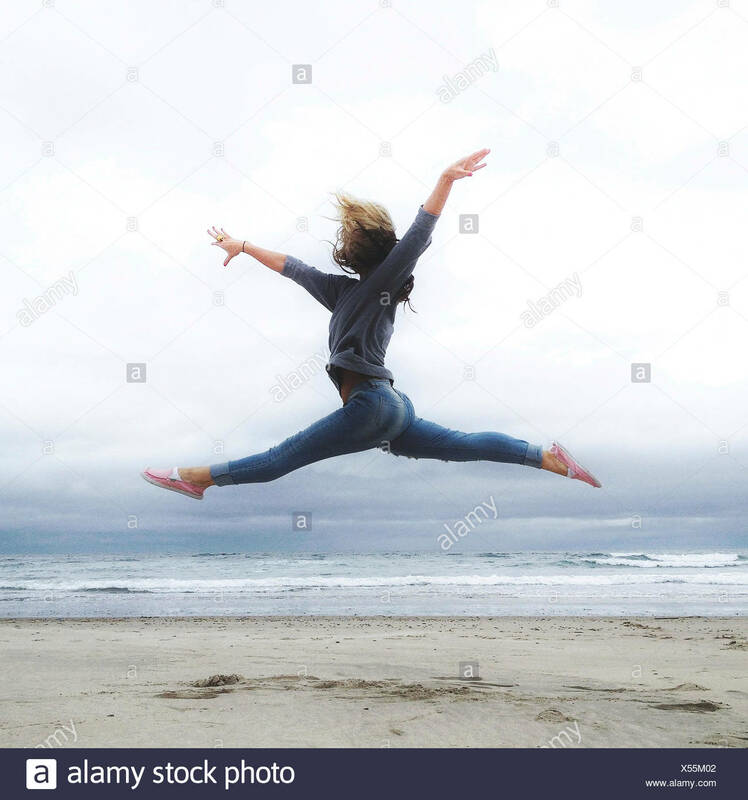 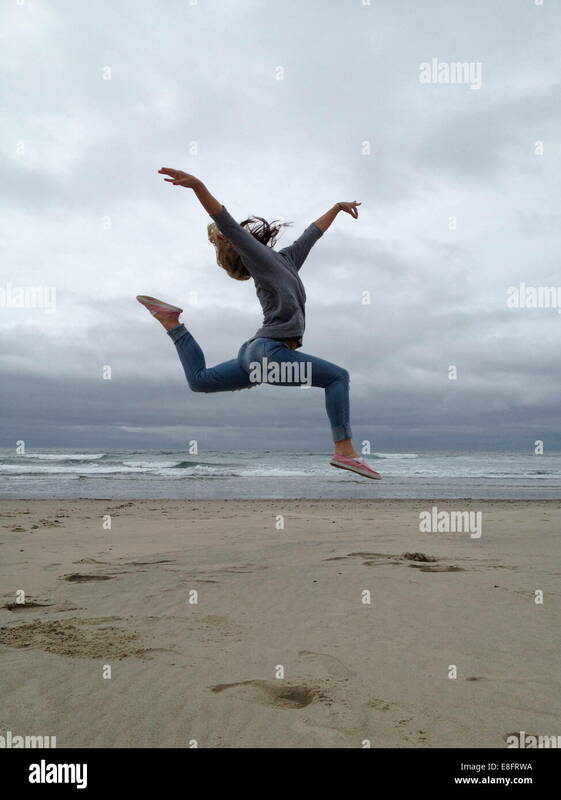 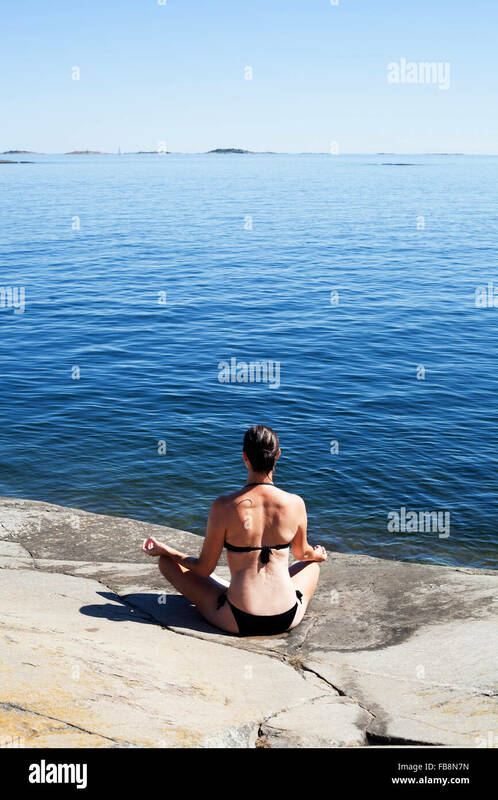 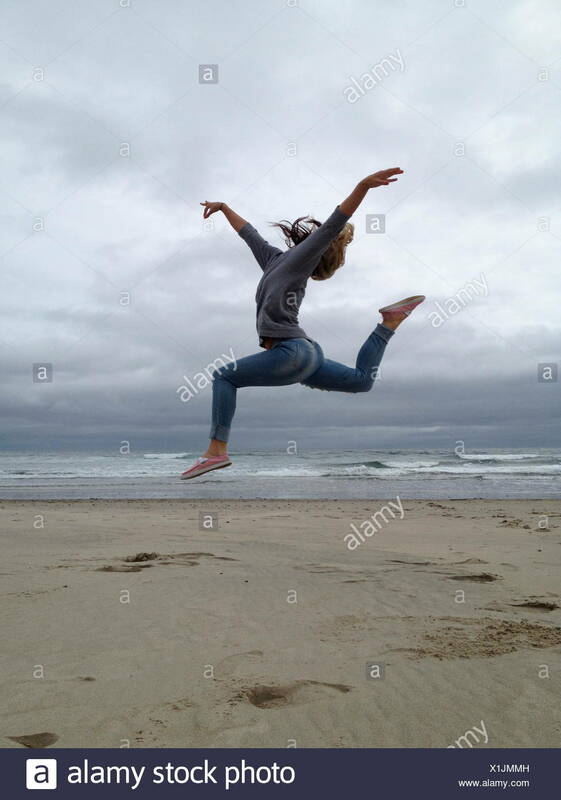 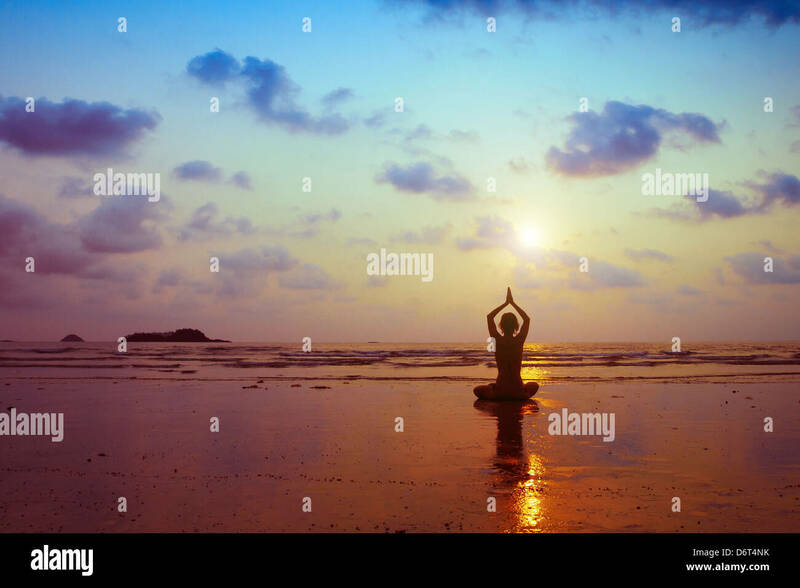 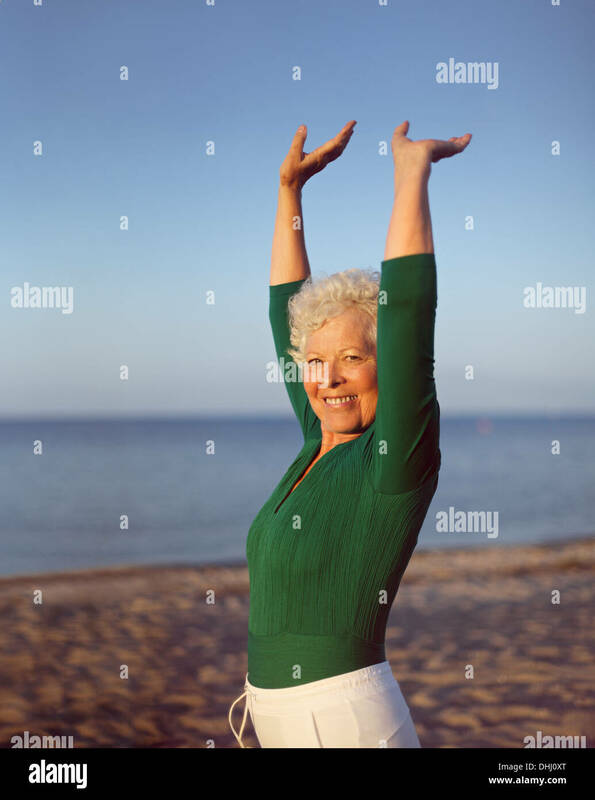 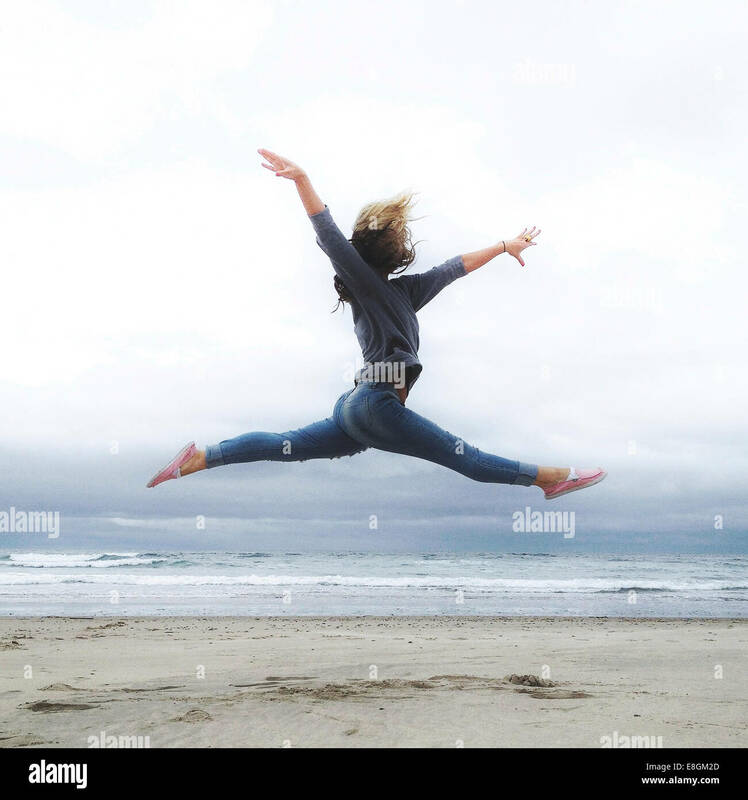 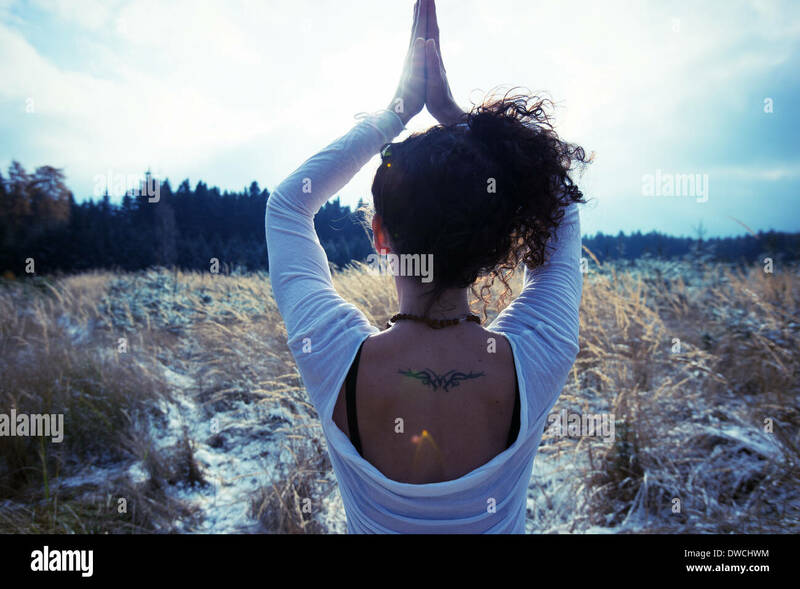 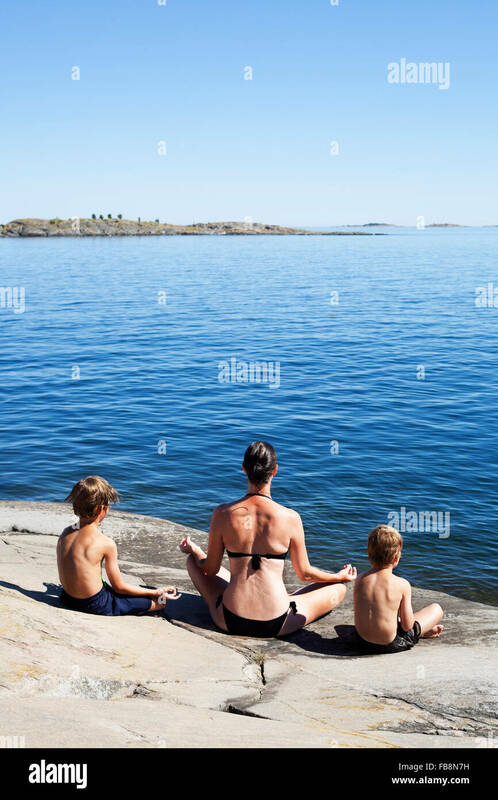 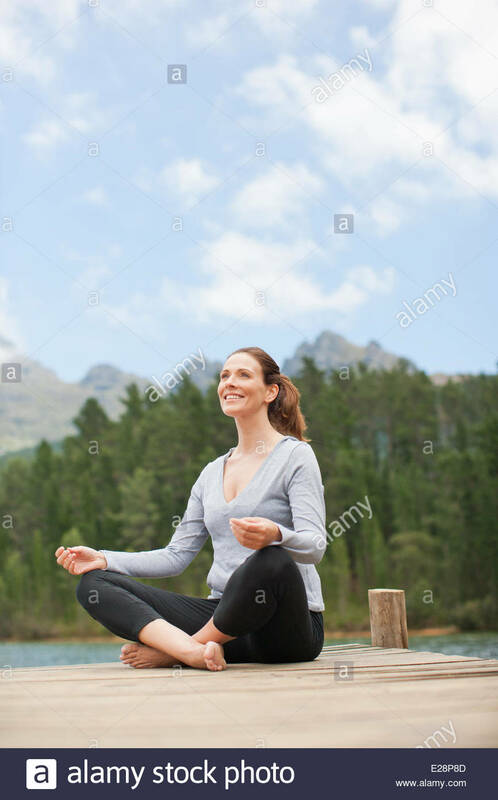 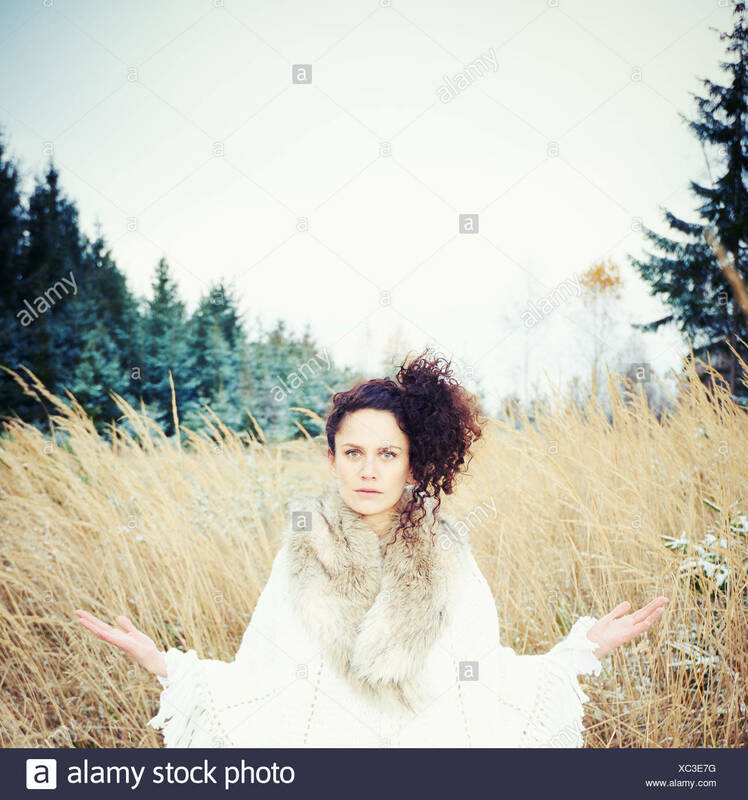 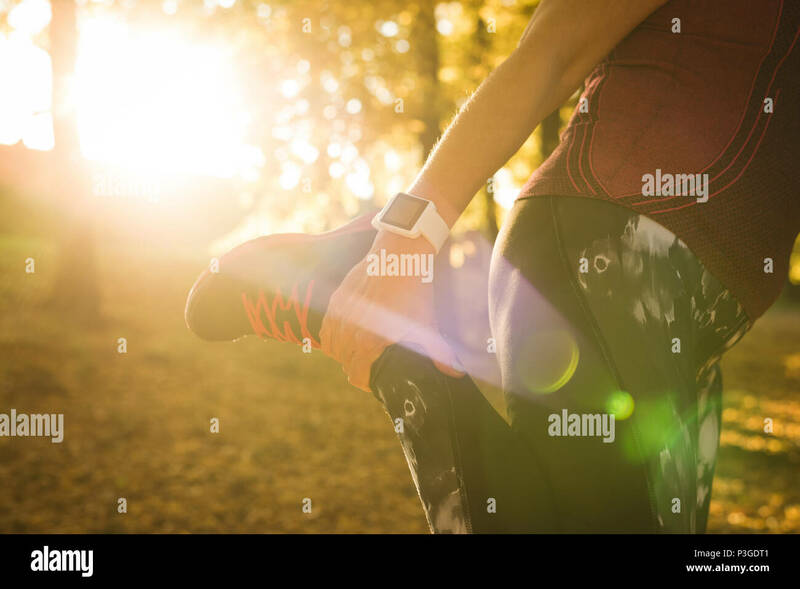 Portrait of healthy senior woman practicing yoga on beach with copyspace. 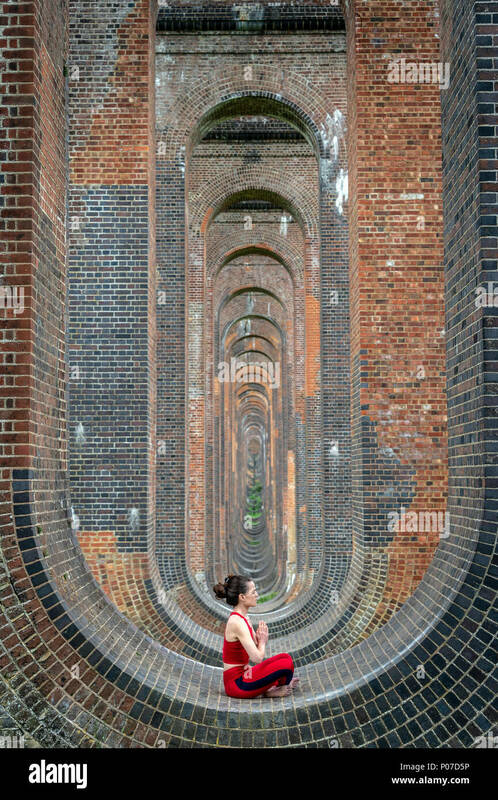 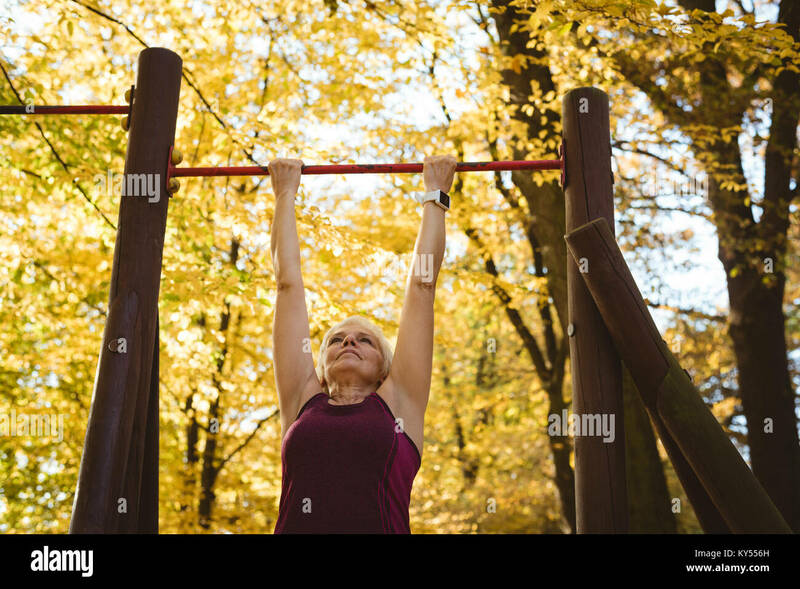 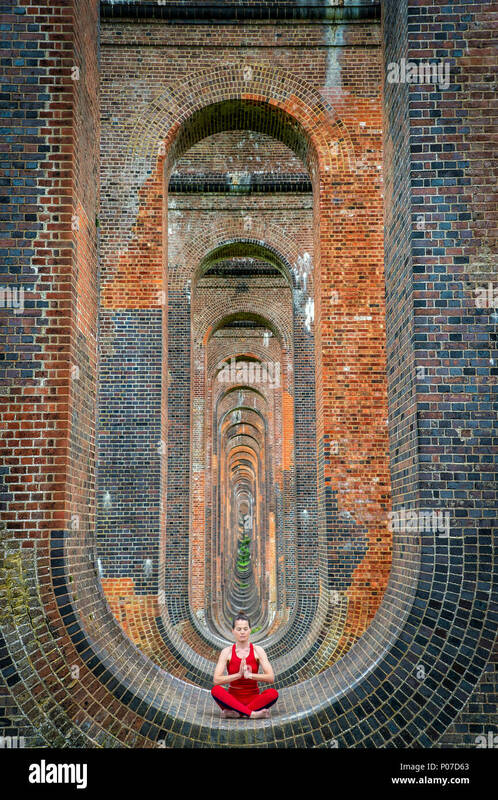 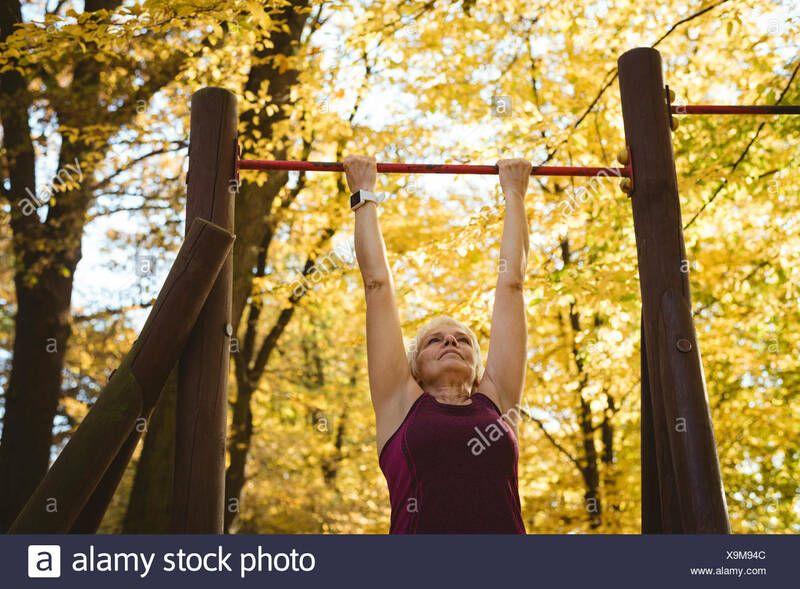 Old caucasian woman exercising outdoors to stay fit. 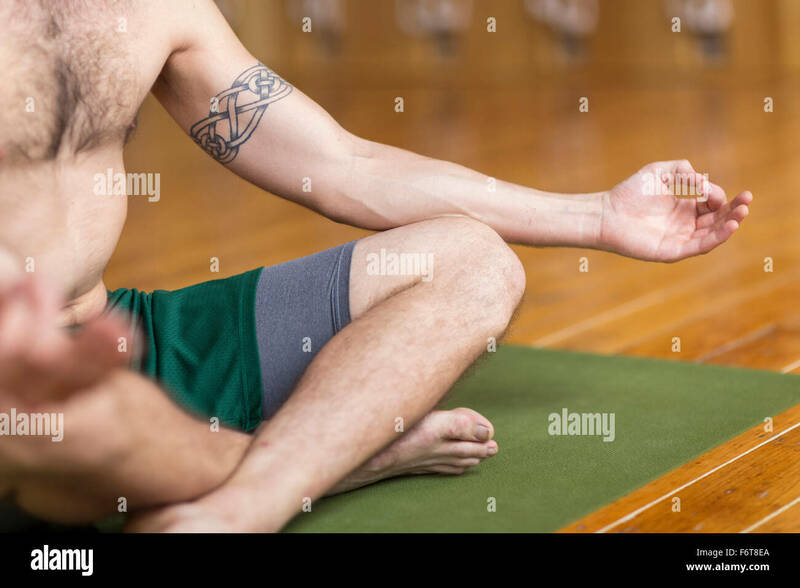 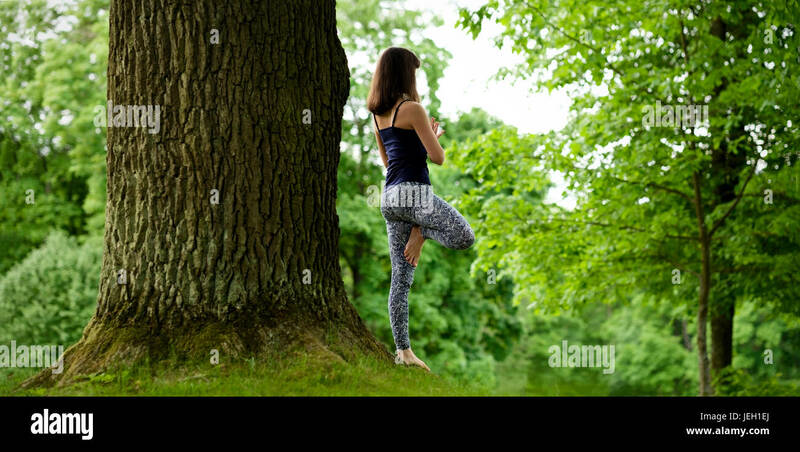 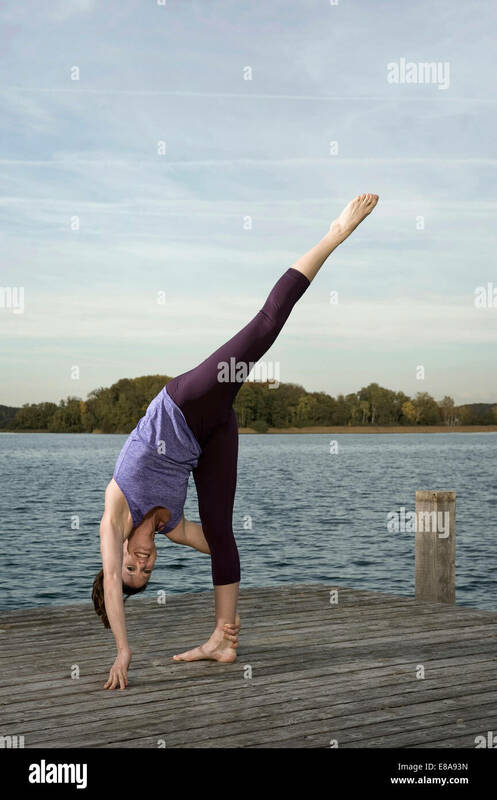 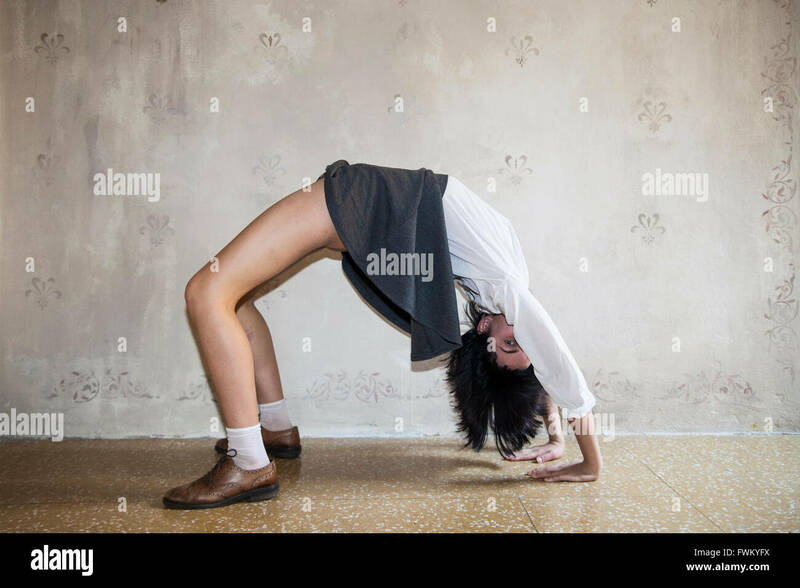 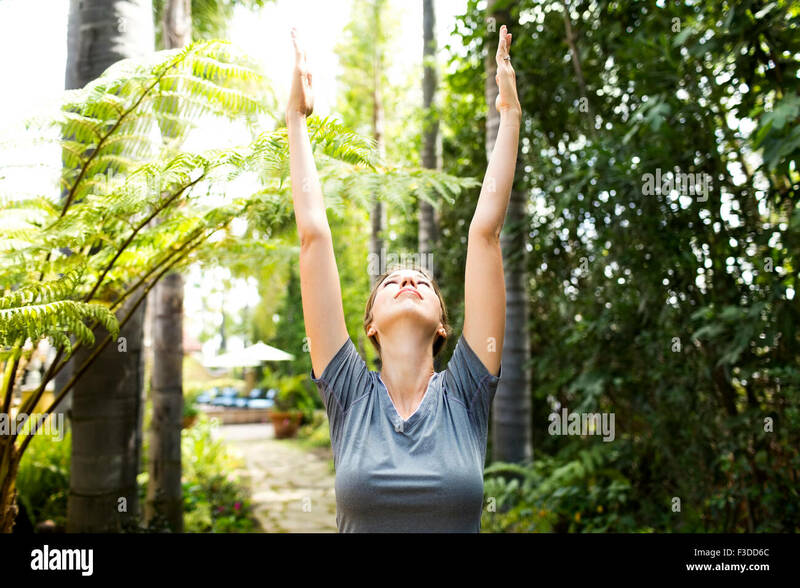 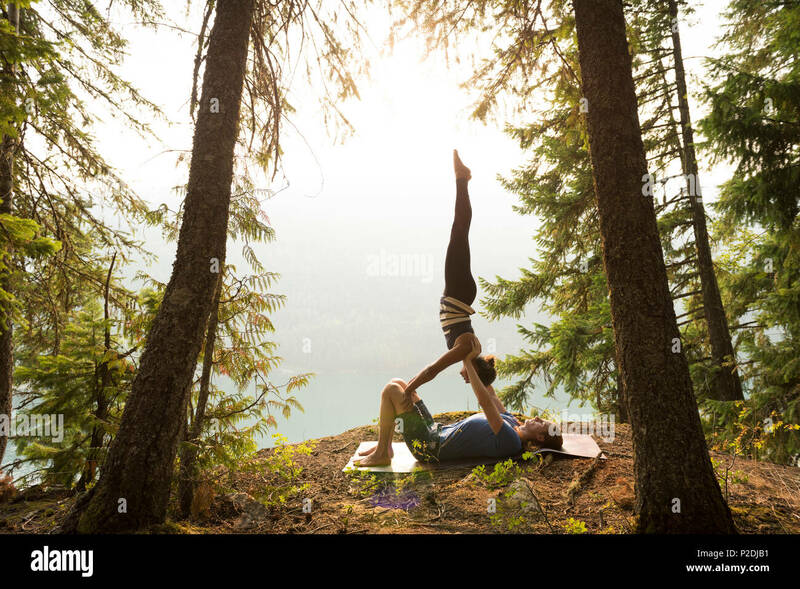 Attractive young female is practicing yoga and doing asana Vrikshasana in the morning. 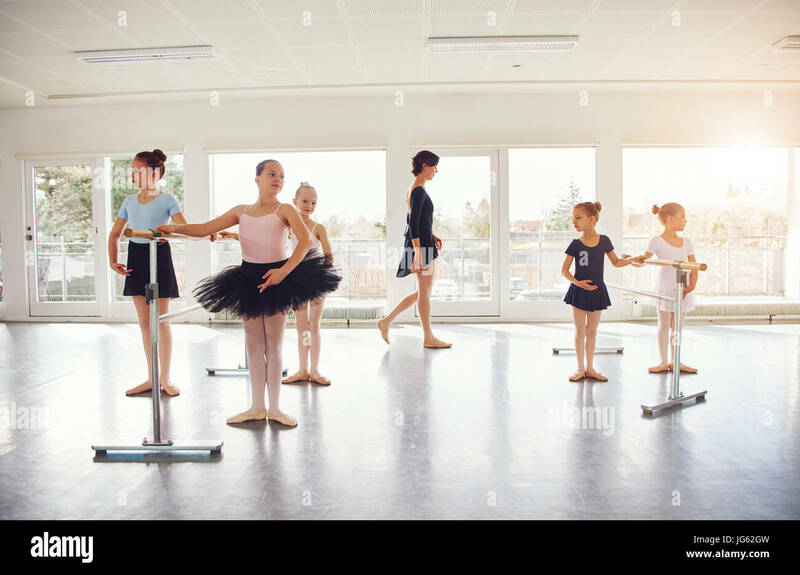 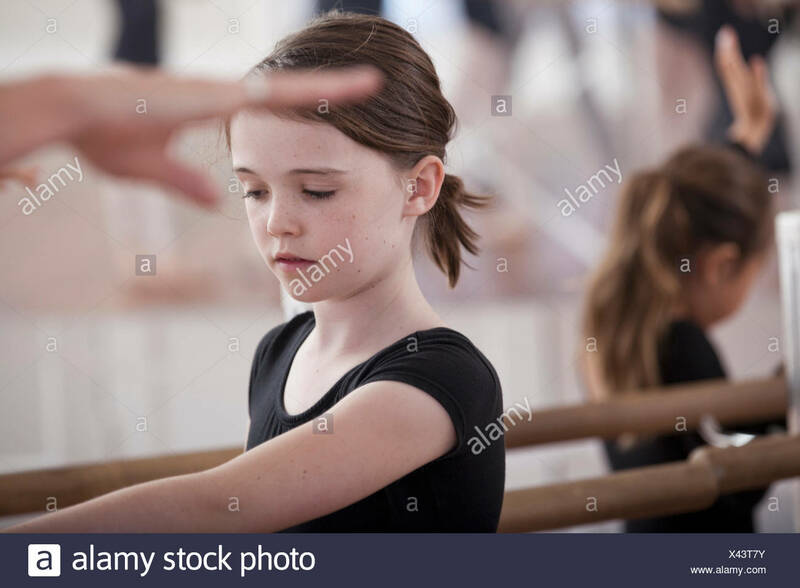 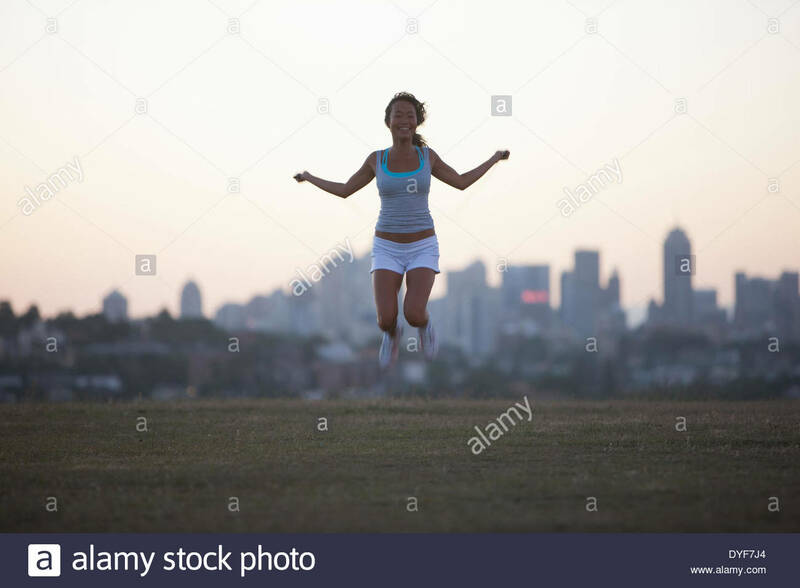 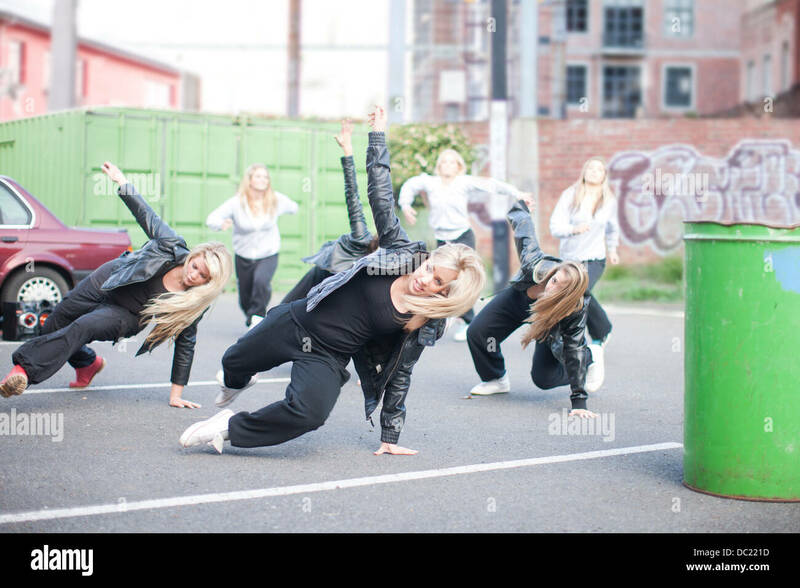 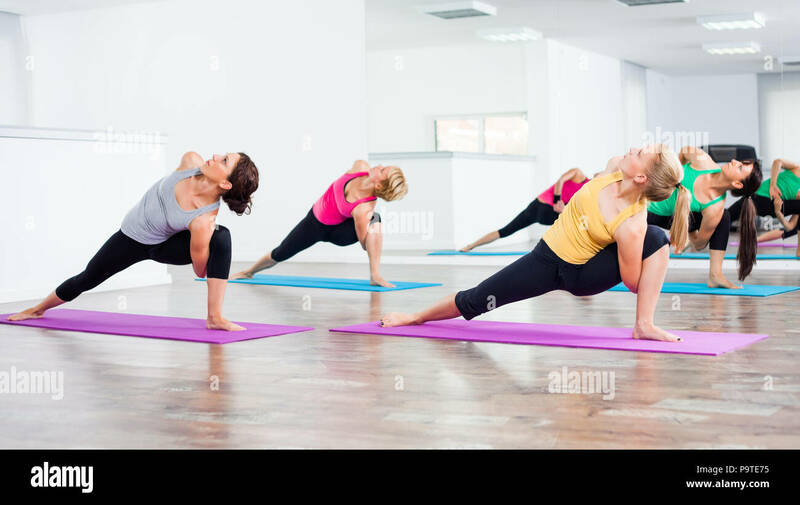 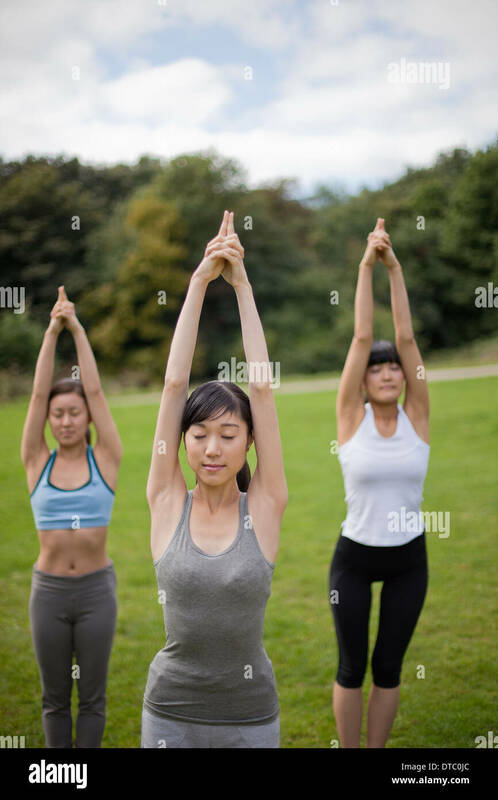 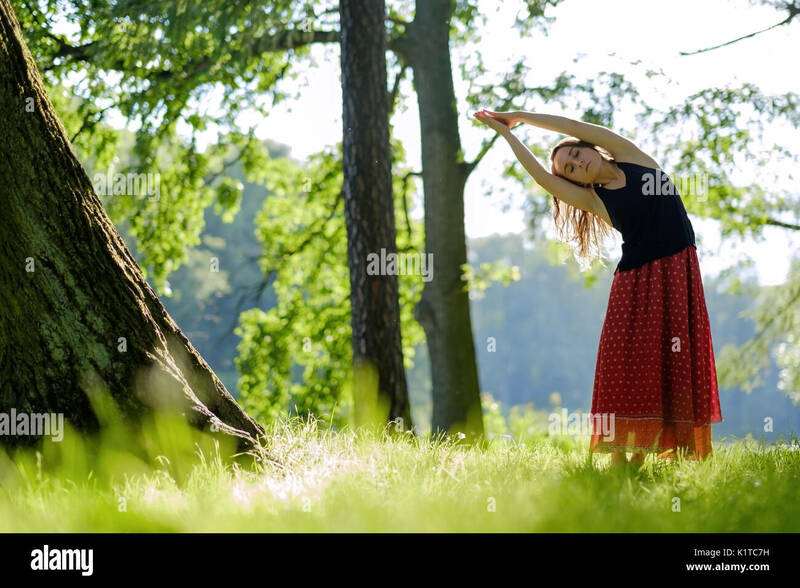 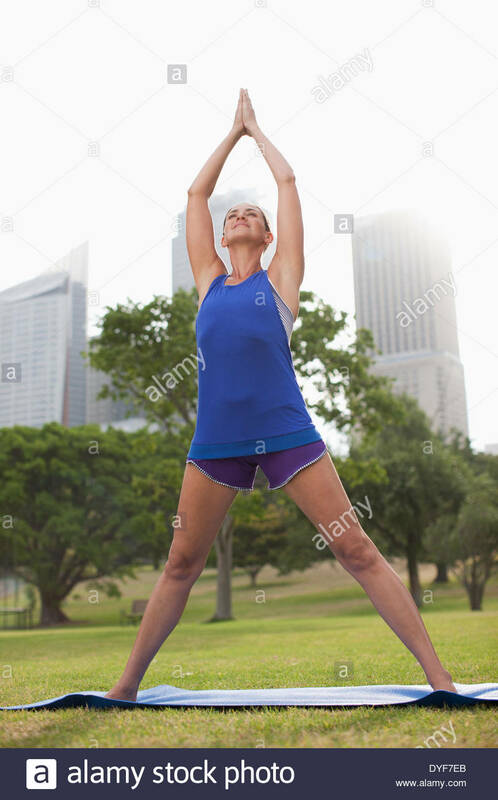 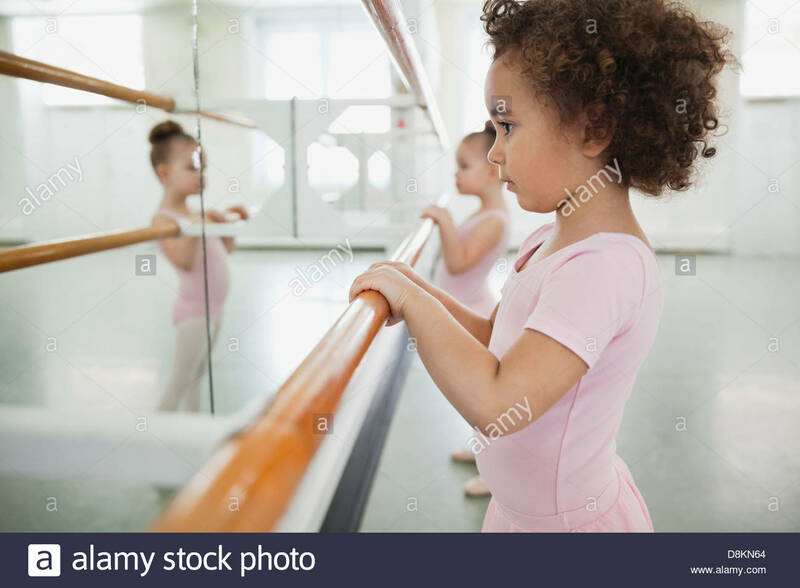 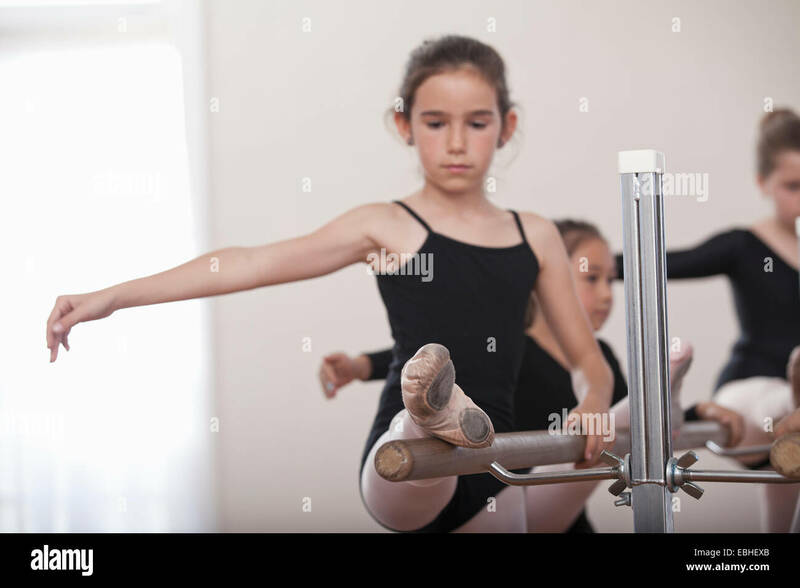 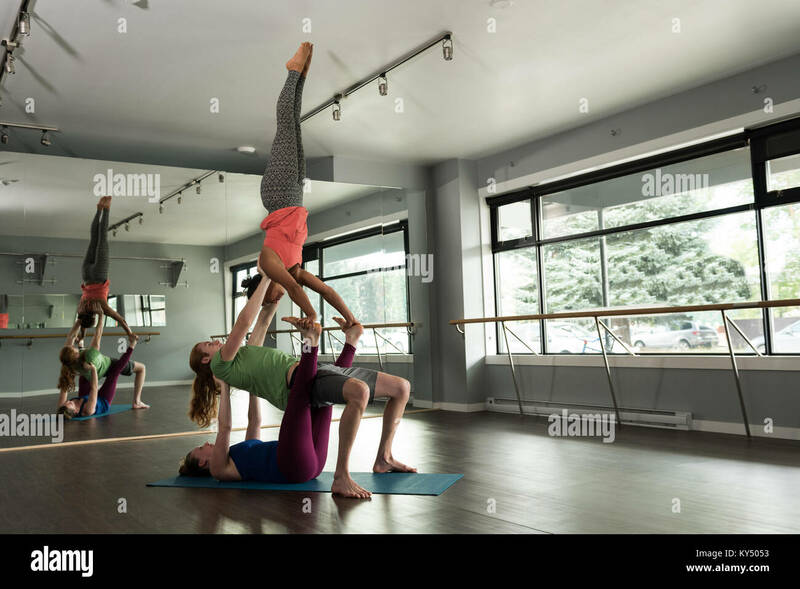 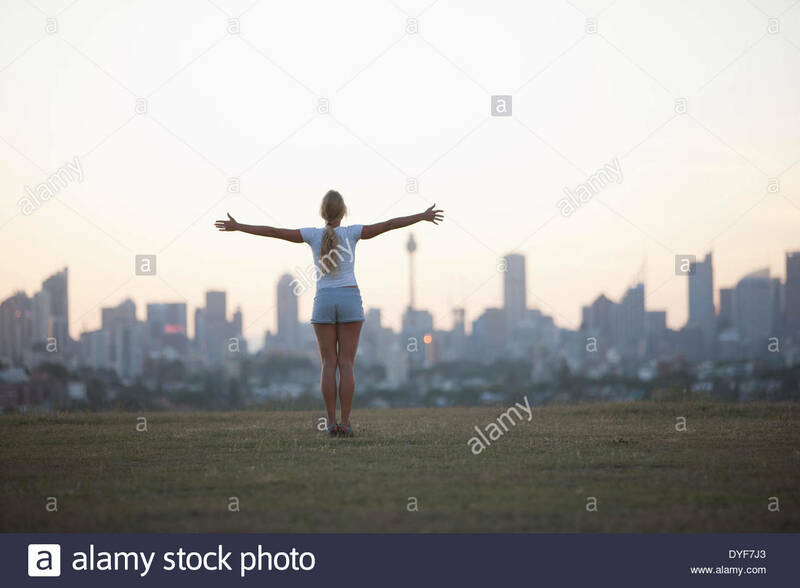 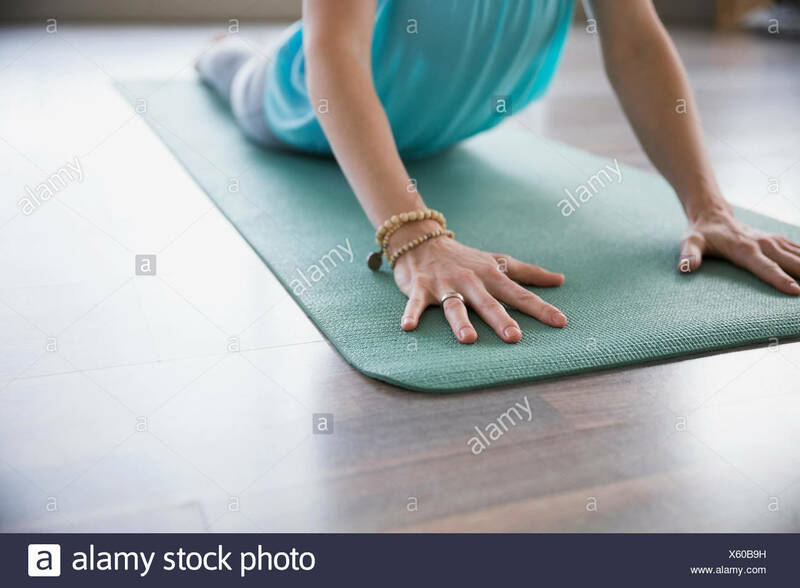 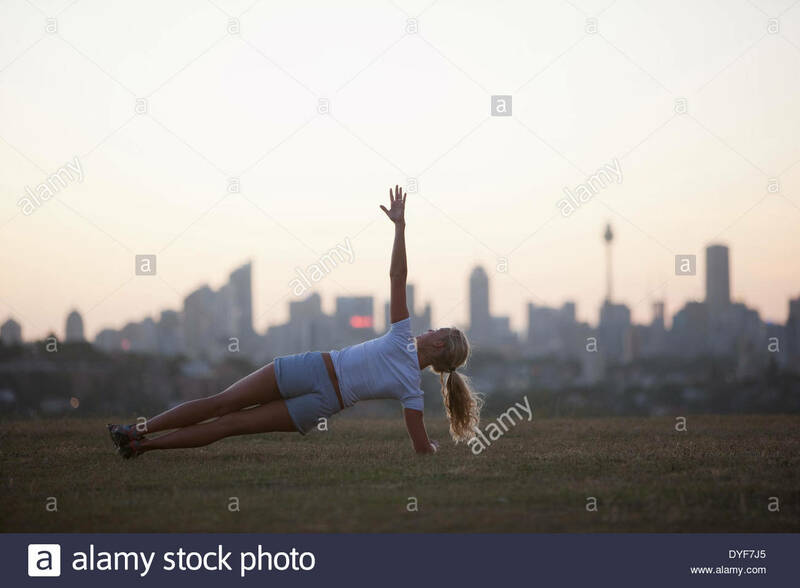 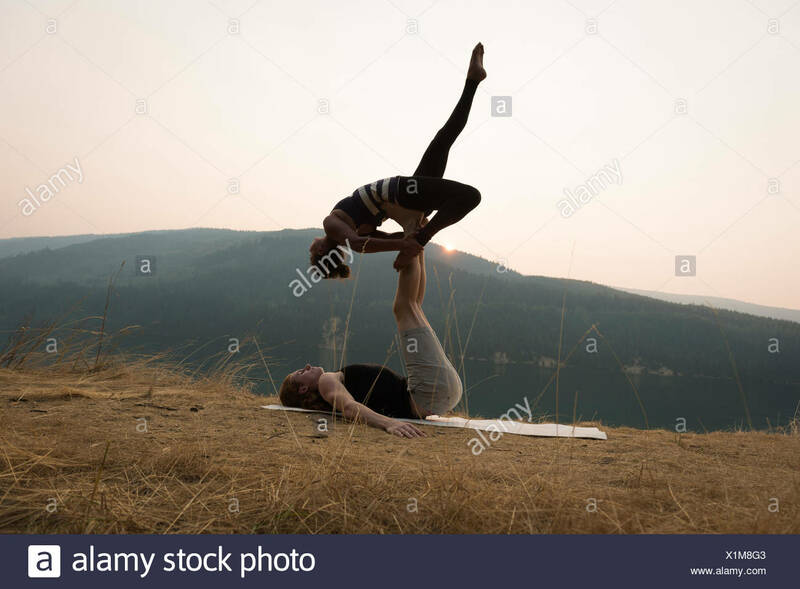 Attractive young female in red skirt is practicing yoga and doing asana in the morning. 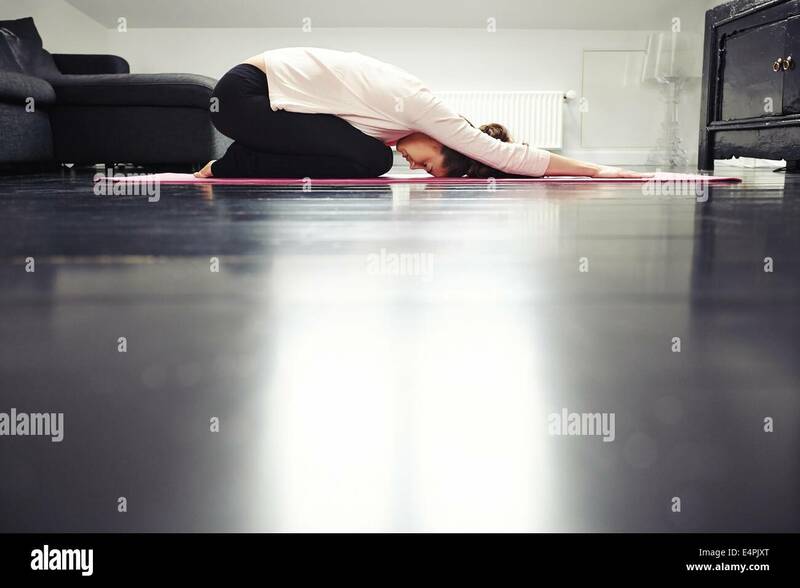 Side view of fit young lady practicing yoga at home. 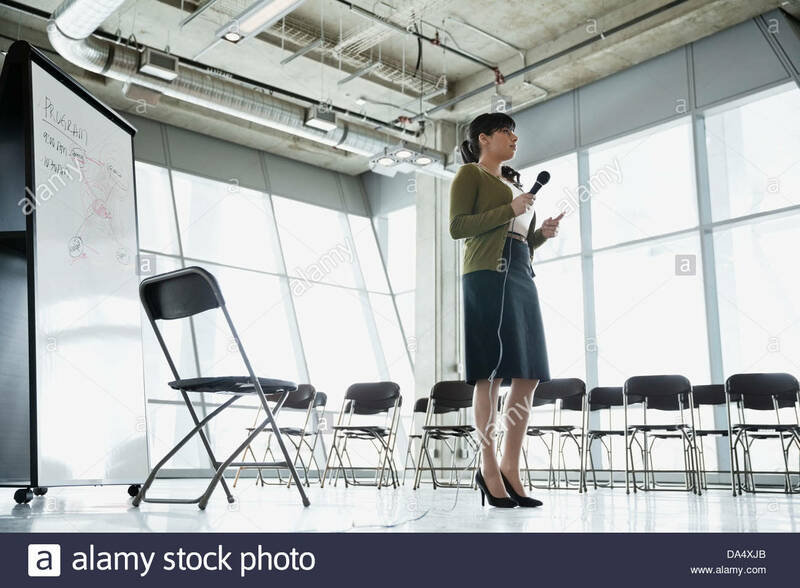 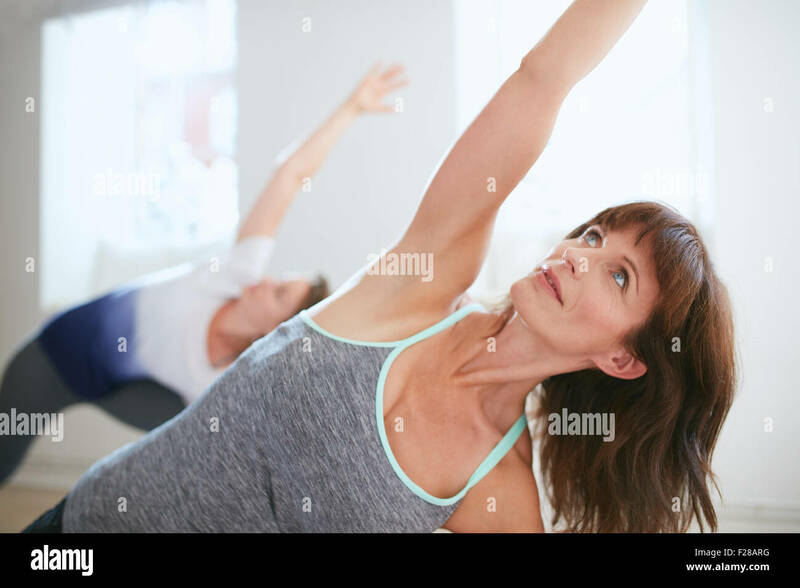 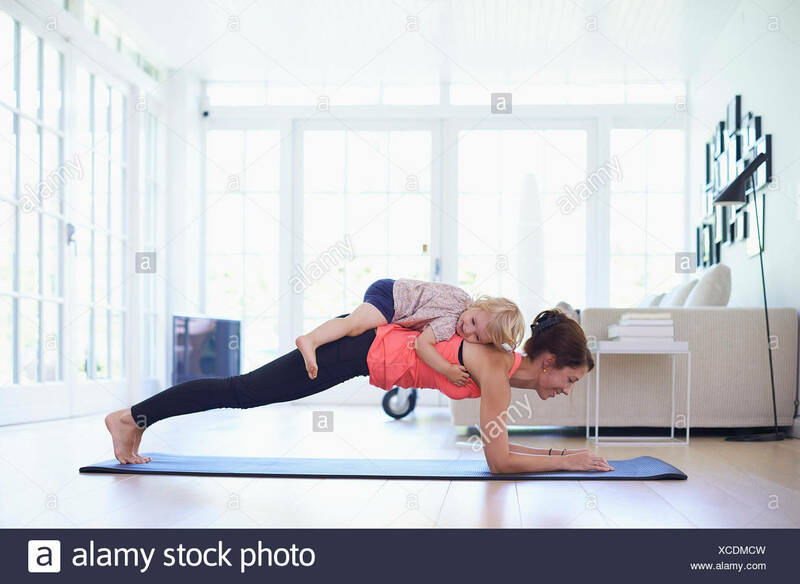 Healthy woman exercising in living room. 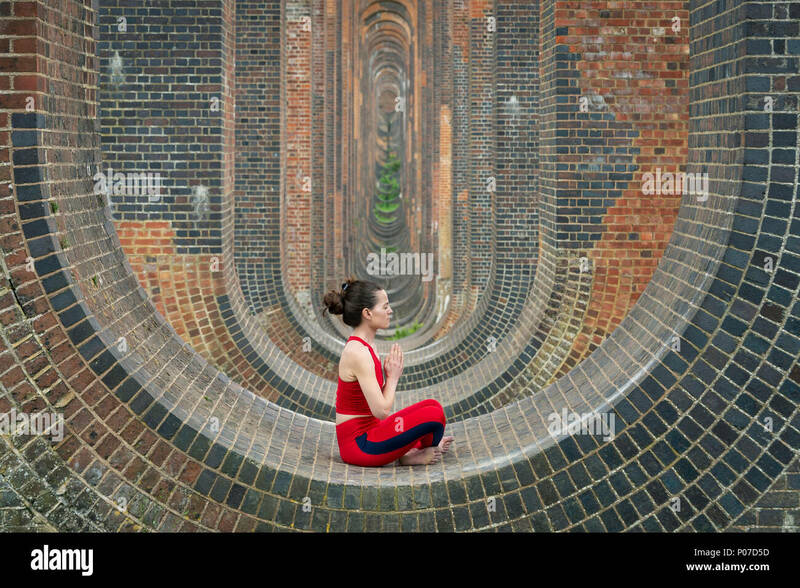 Side view of woman practicing yoga sitting in prayer position. 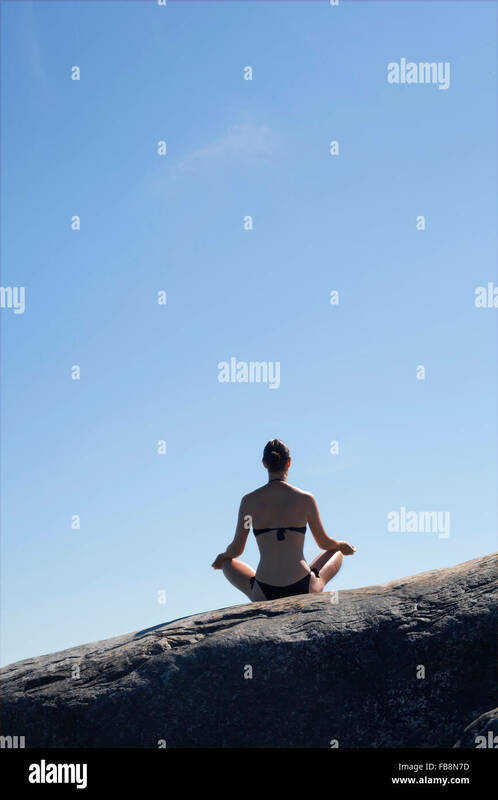 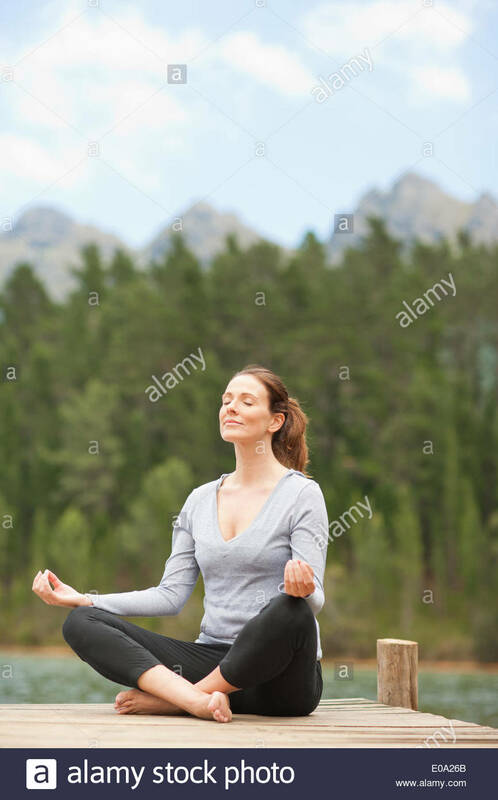 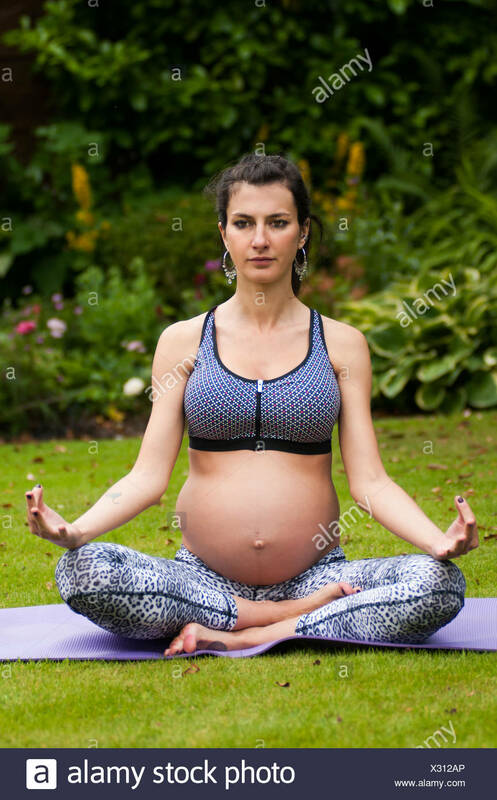 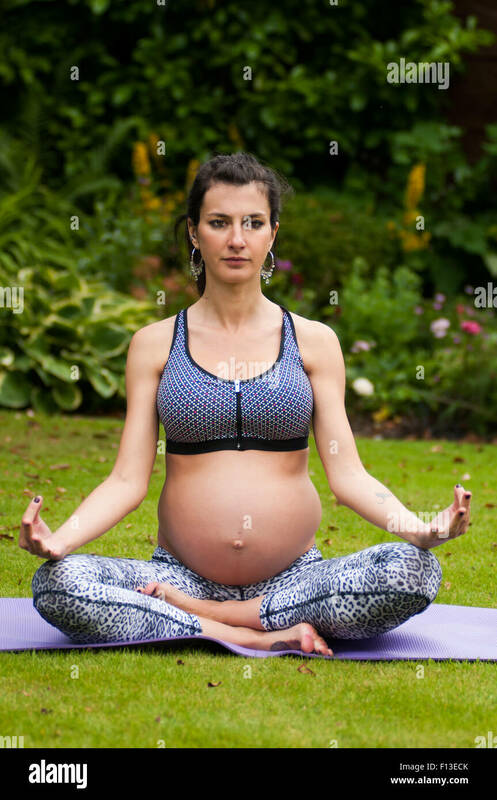 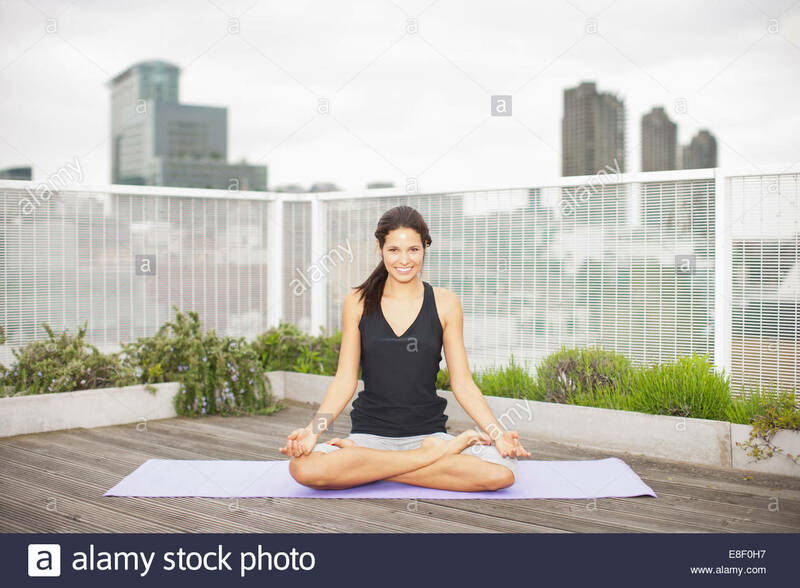 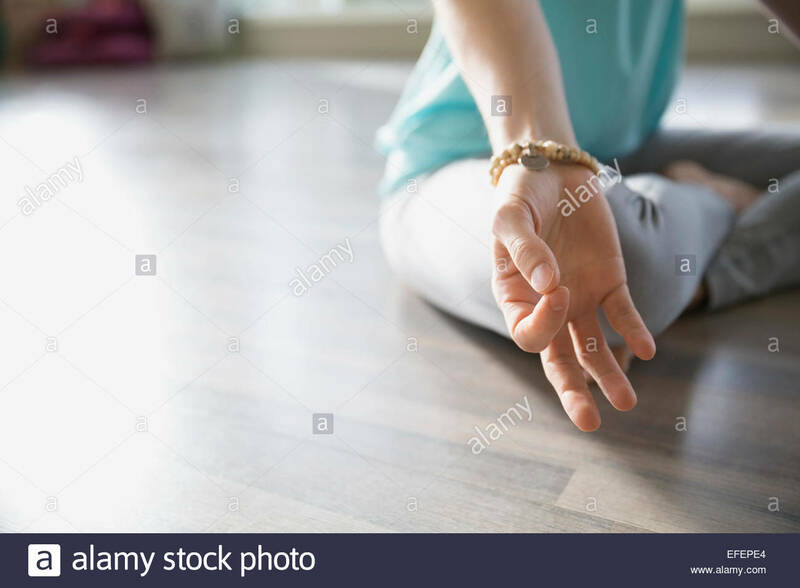 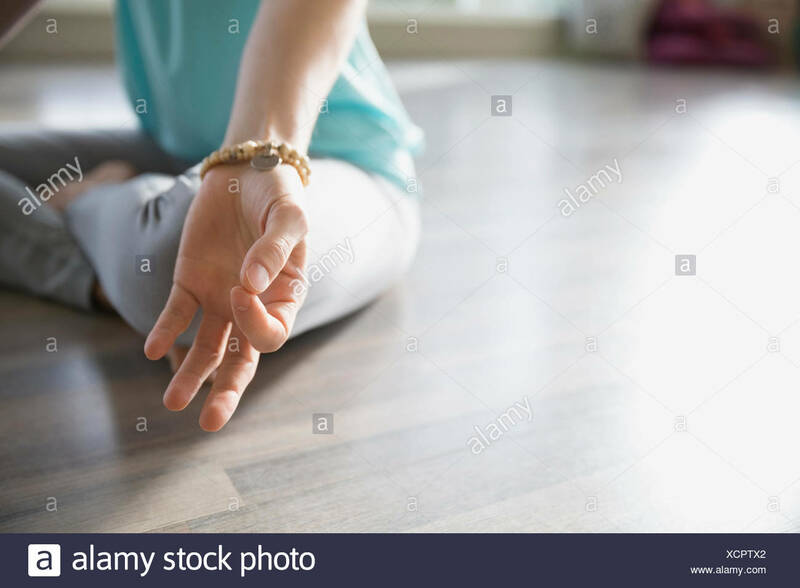 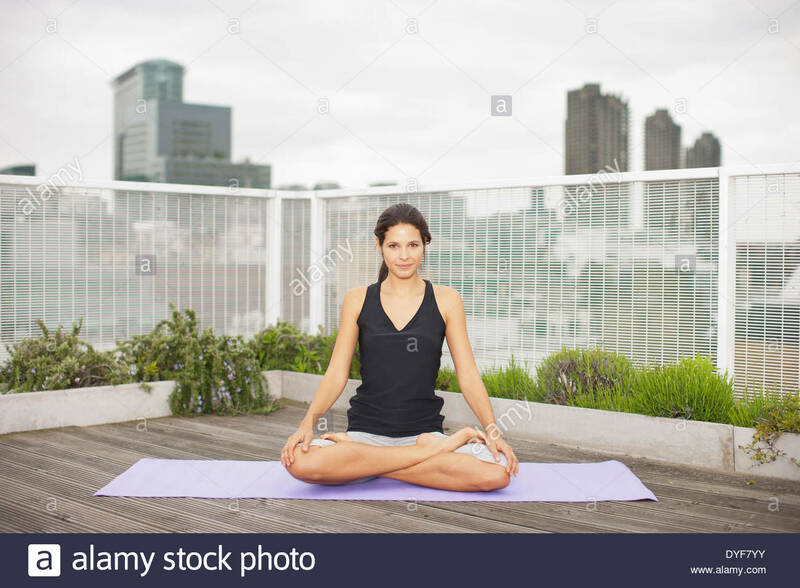 Woman meditating in yoga pose. 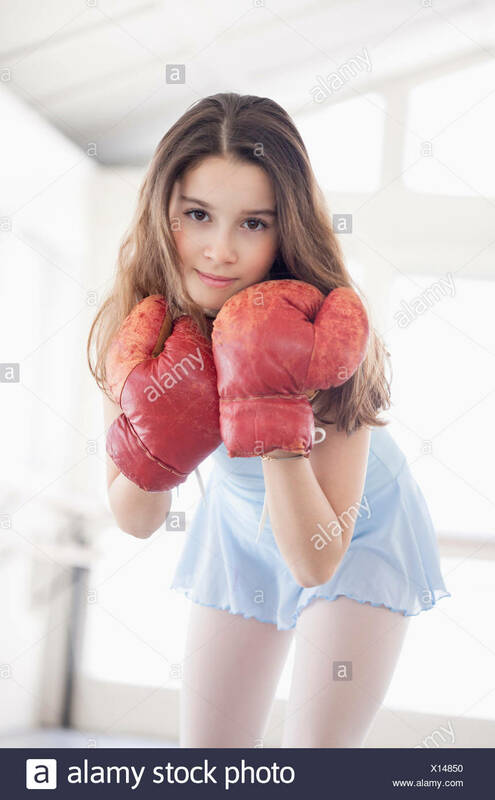 Portrait of determined young boxer thinking of his moves on black background. 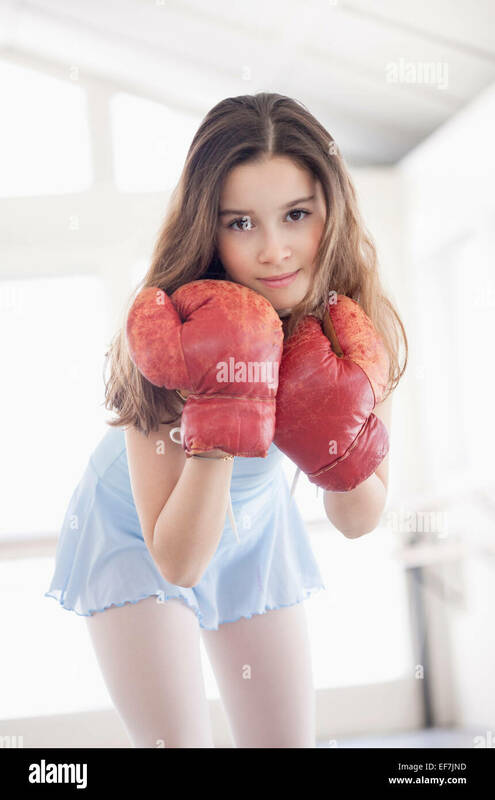 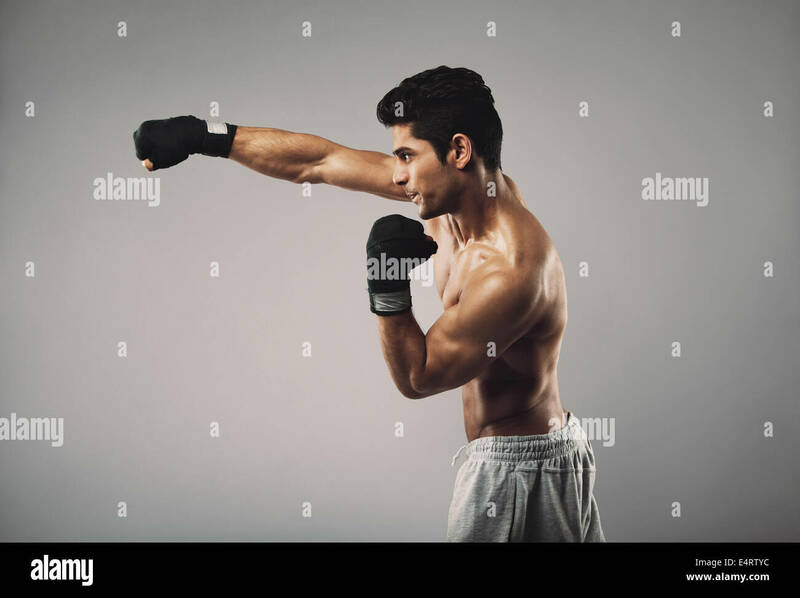 Male boxer practicing boxing with copy space. 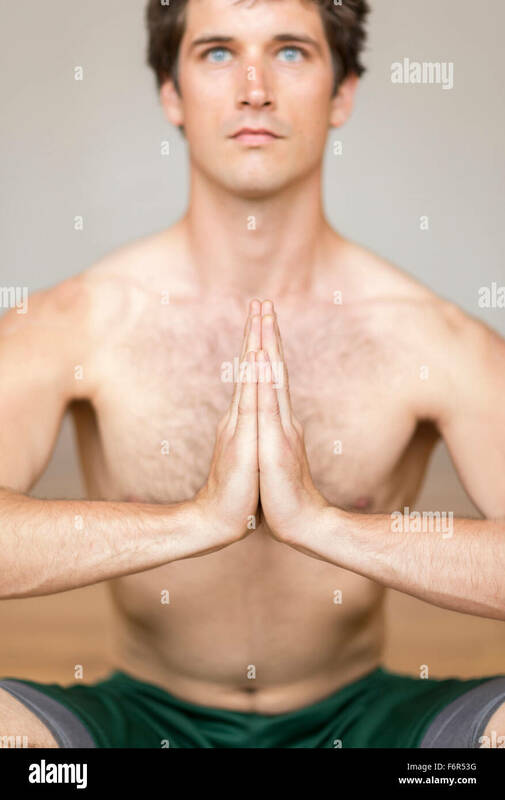 Fit young male model practicing shadowboxing. 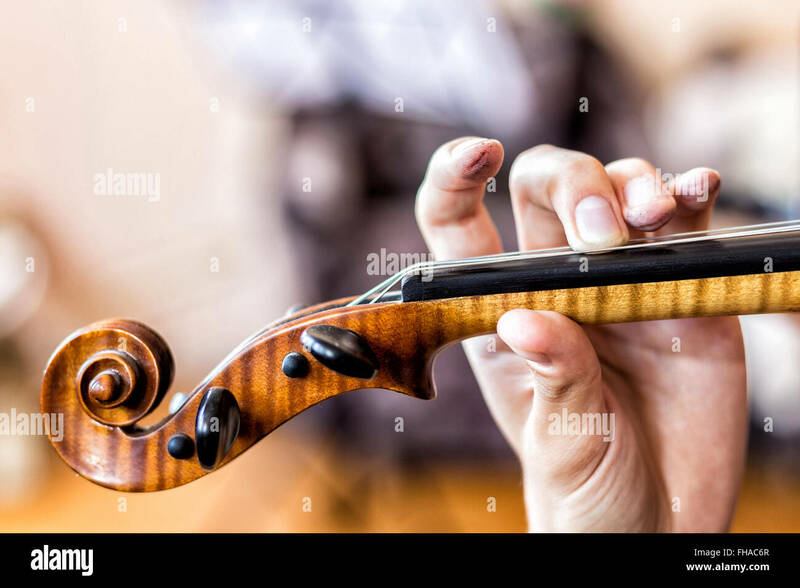 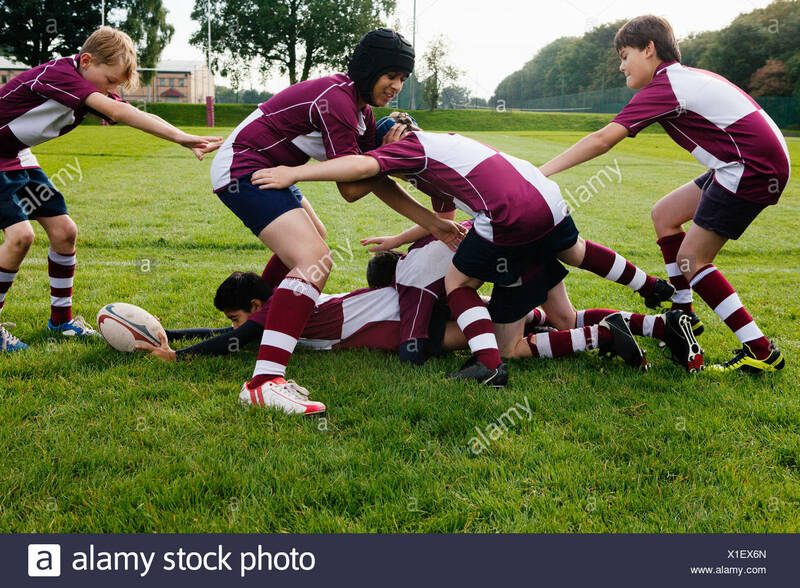 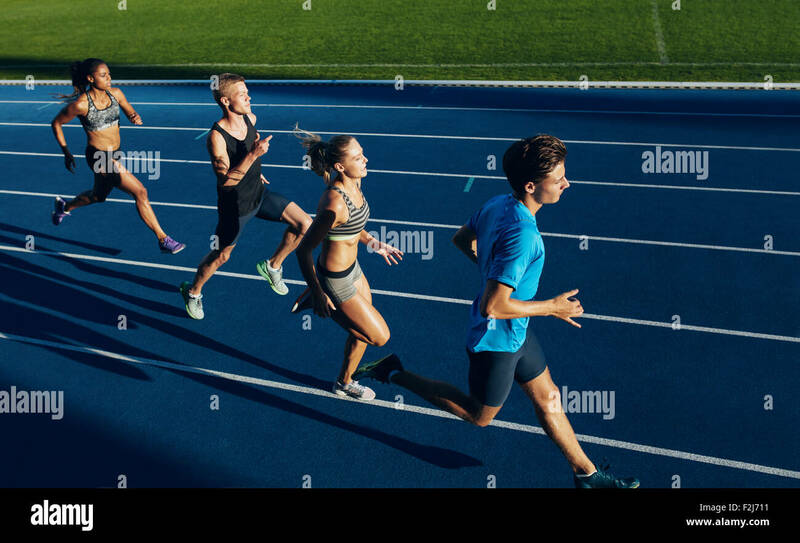 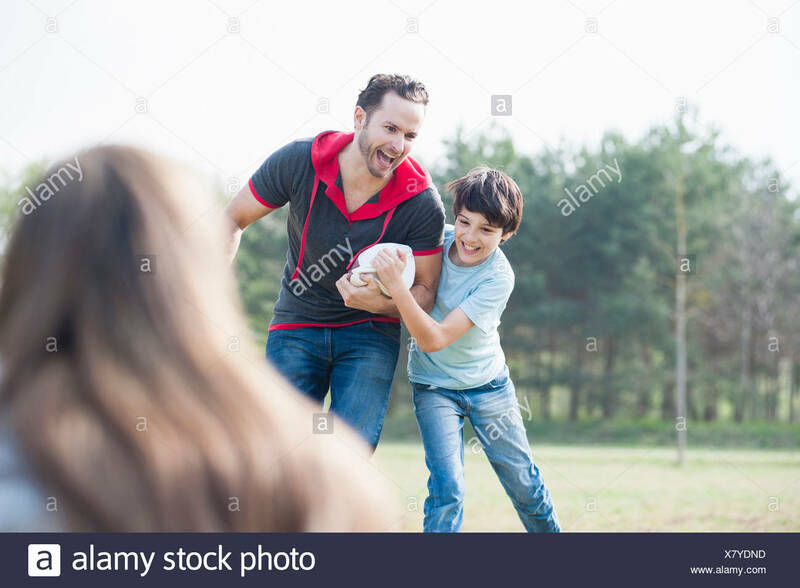 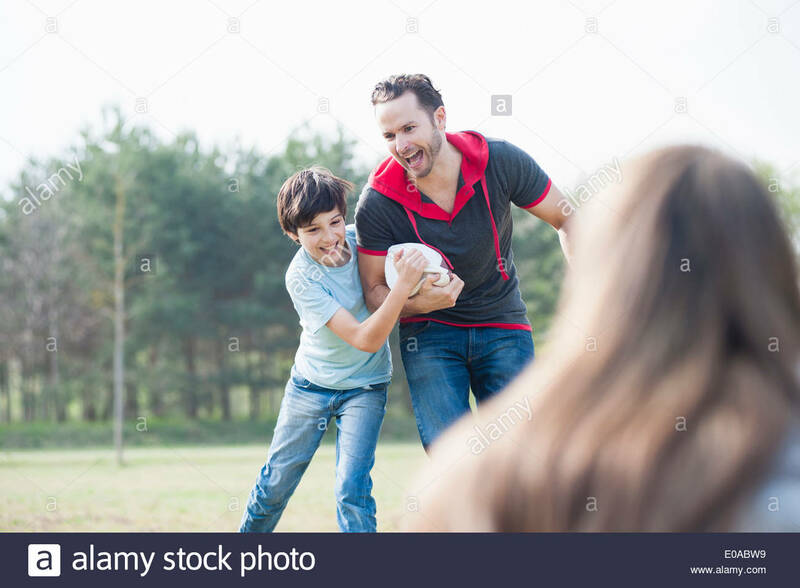 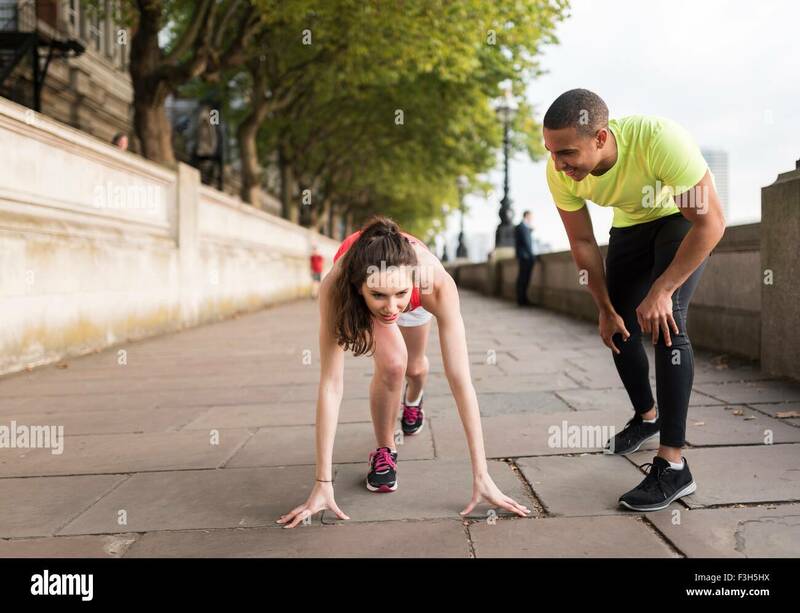 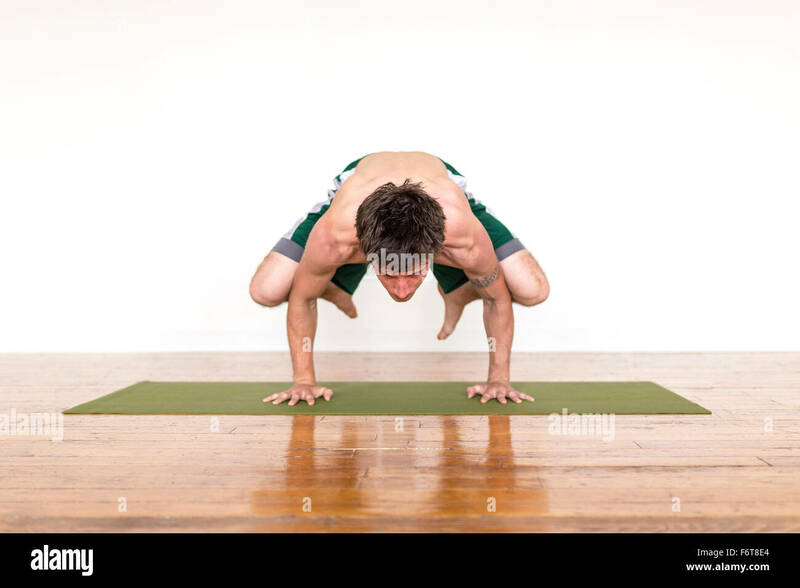 Masculine young male athlete working out on grey background. 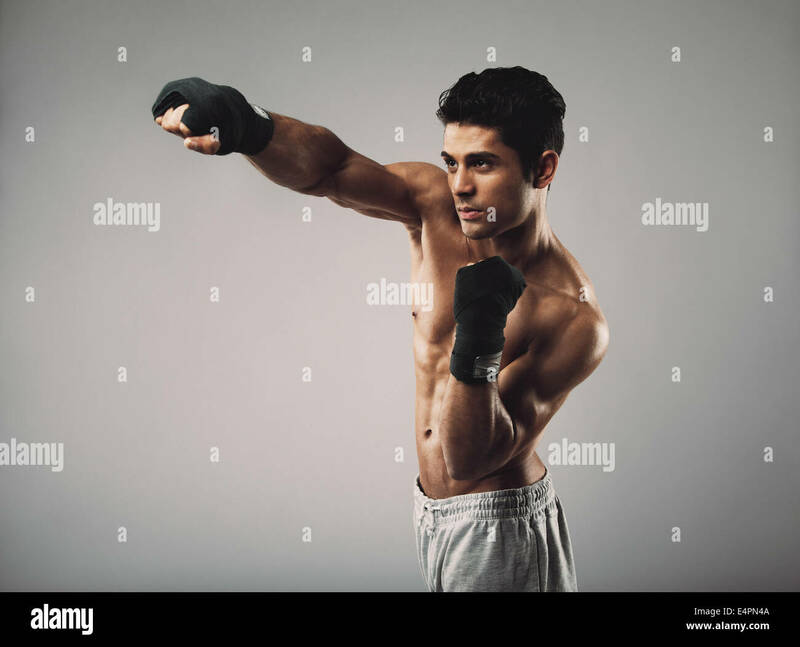 Profile view of young man practicing shadowboxing on grey background. 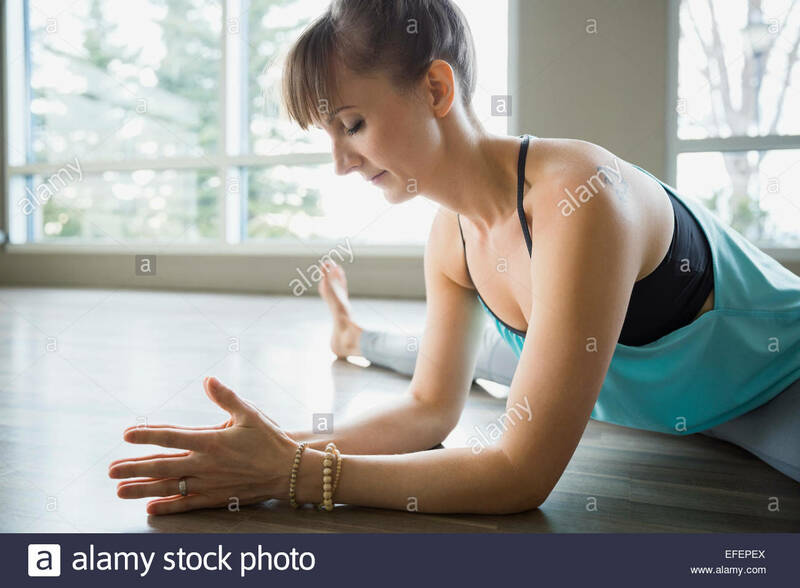 Muscular young male model working out. 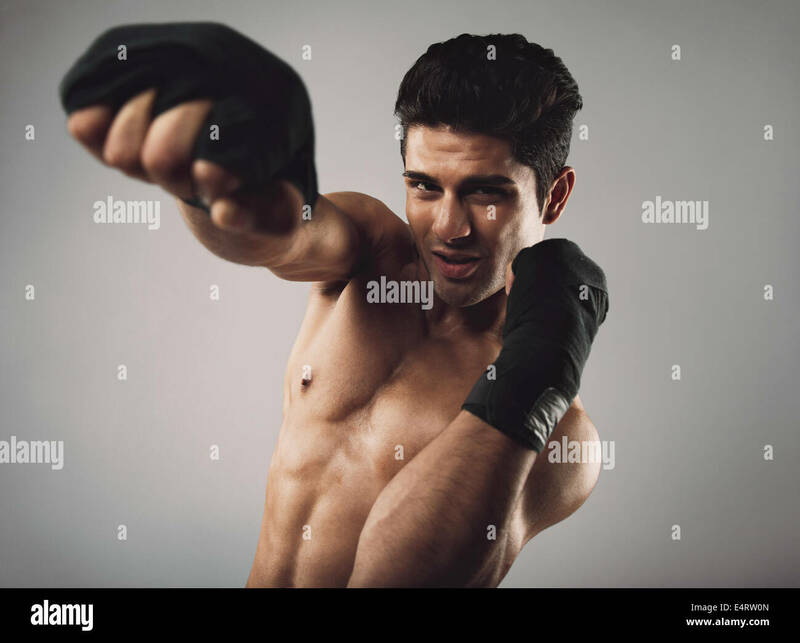 Hispanic young man practicing shadow boxing. 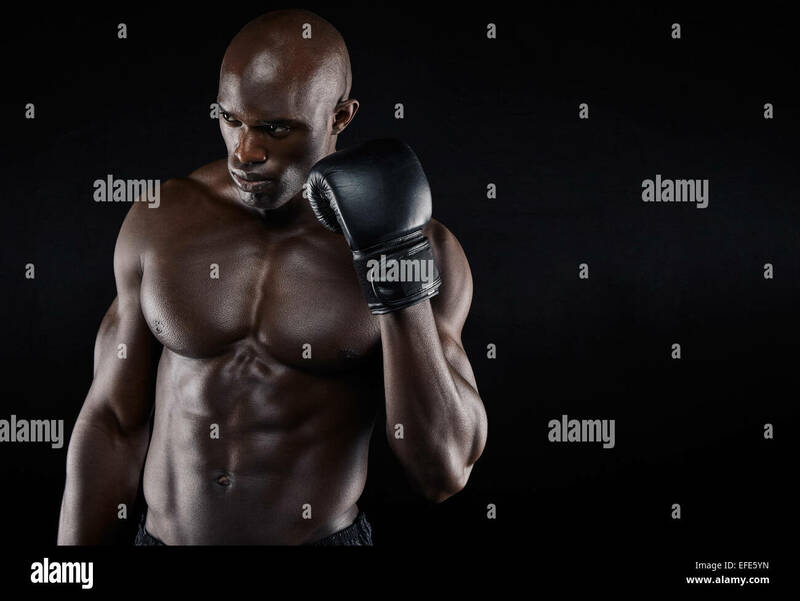 Shirtless masculine male model with boxing gloves on grey background. 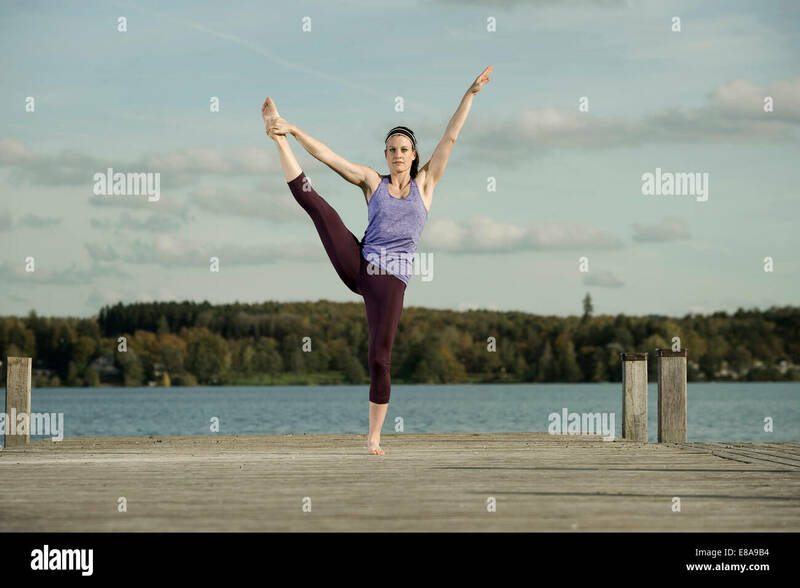 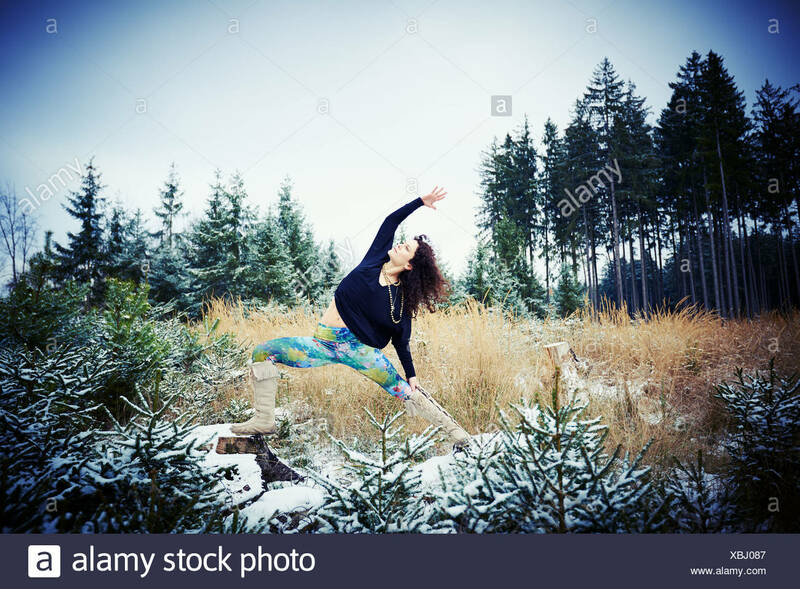 Woman practicing yoga, Garudasana, Eagle pose. 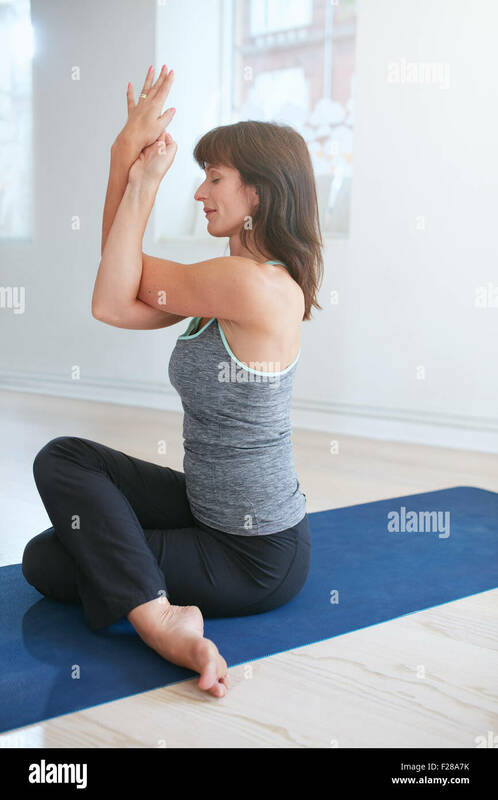 Mature woman sitting on mat doing yoga with her arms and legs crossed.